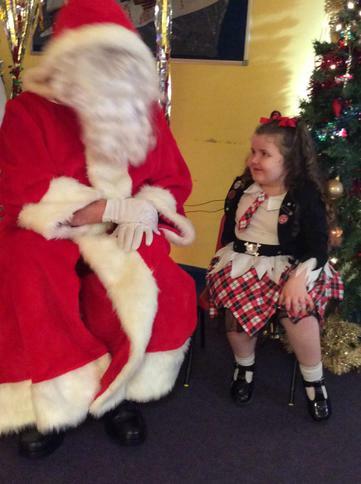 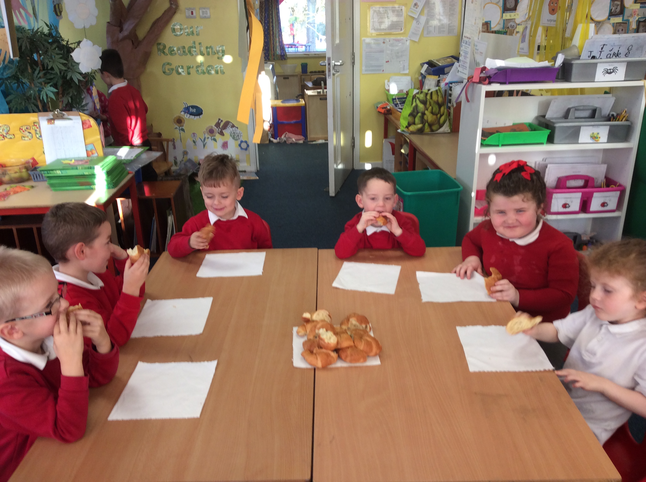 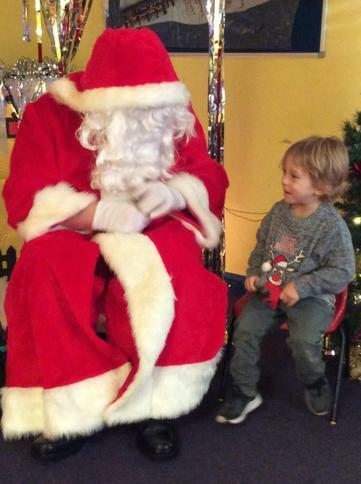 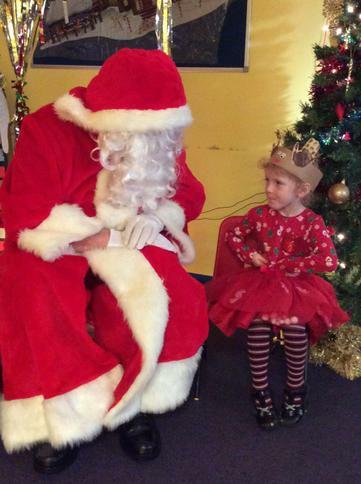 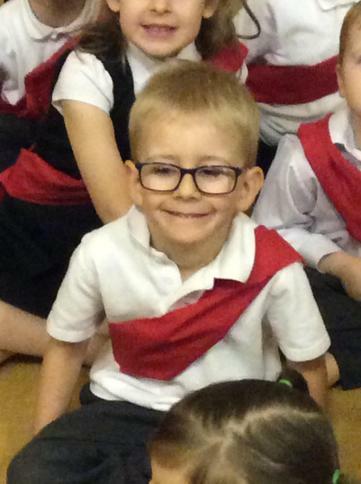 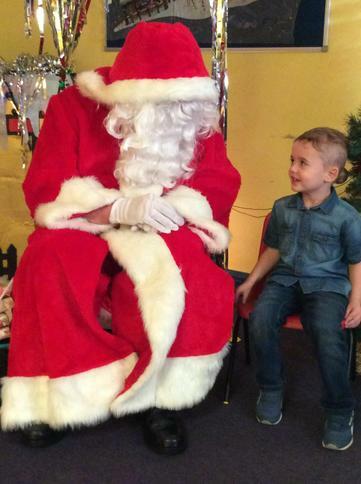 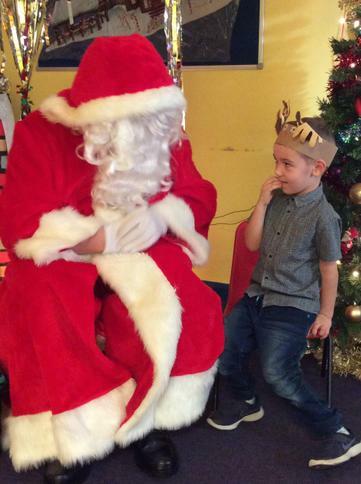 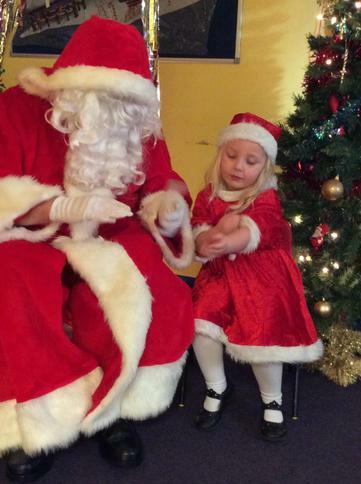 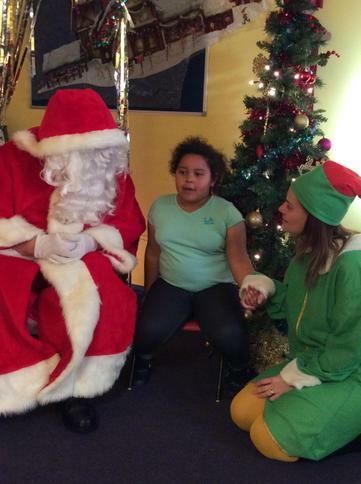 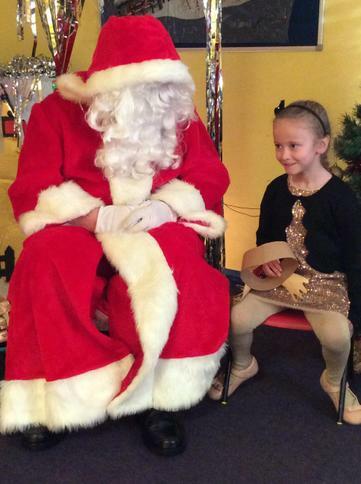 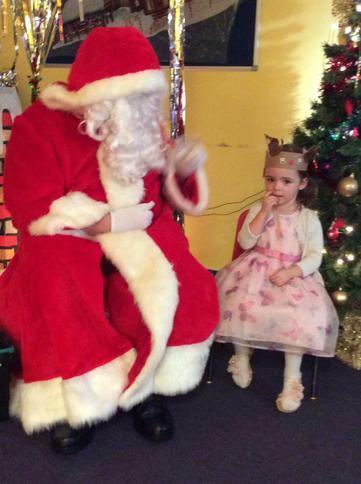 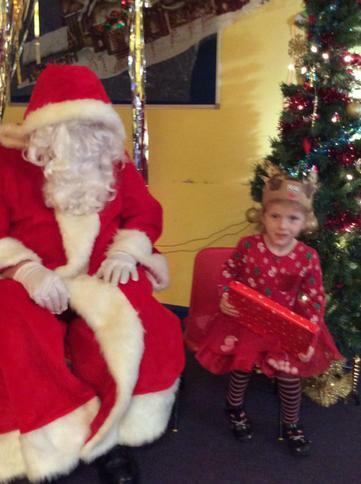 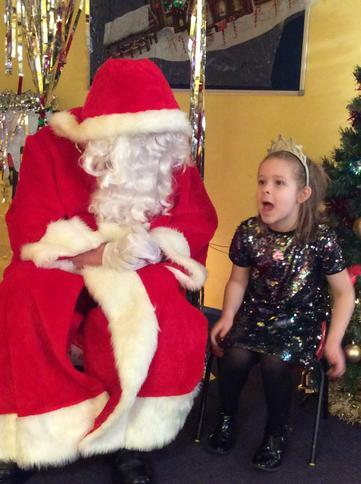 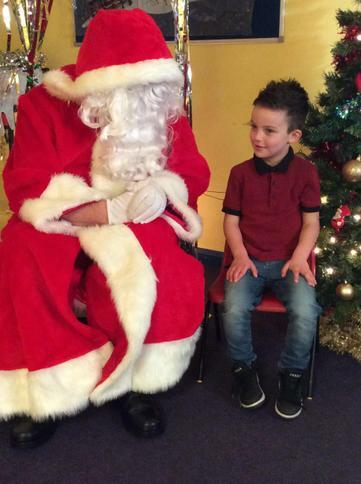 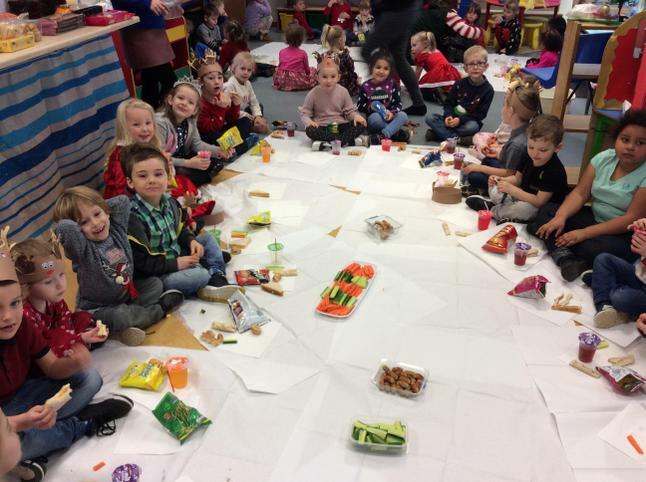 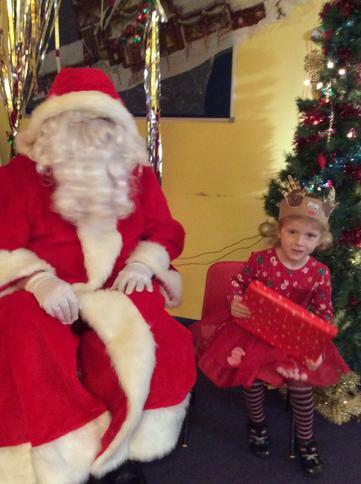 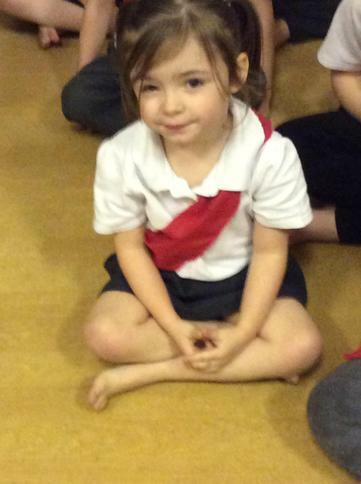 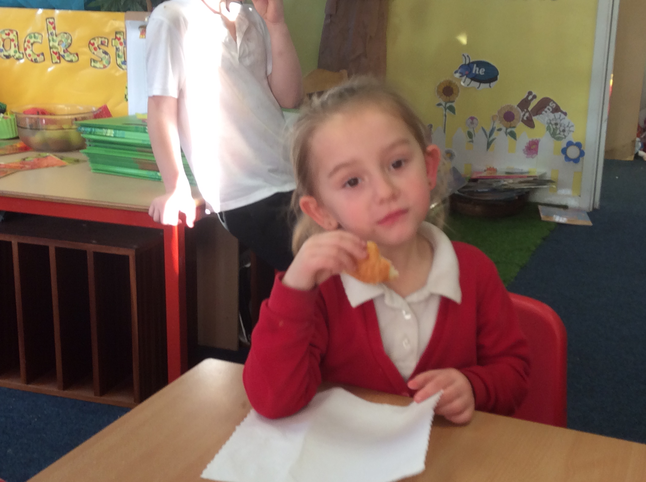 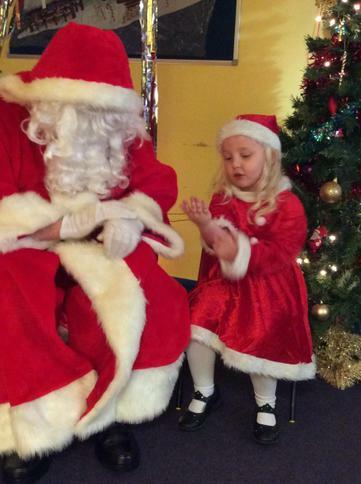 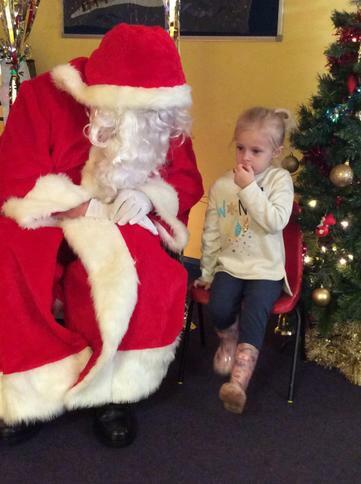 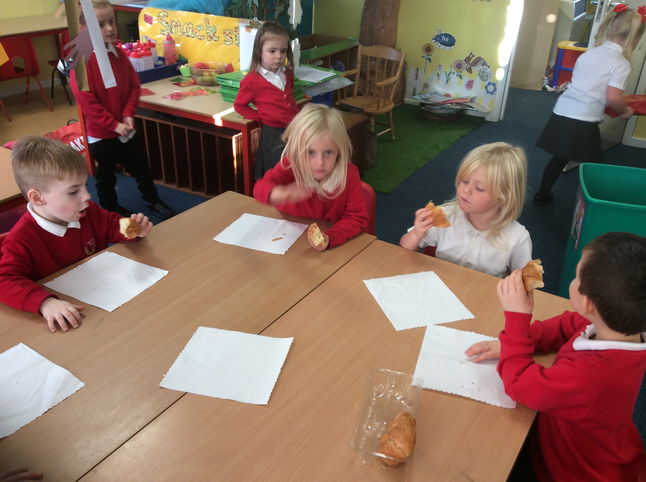 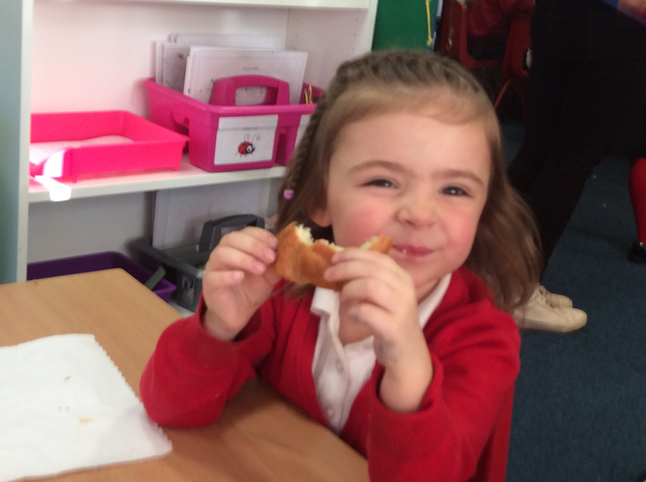 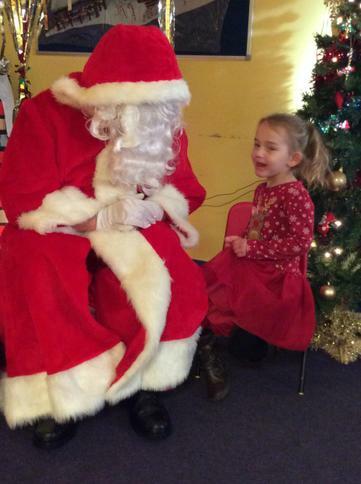 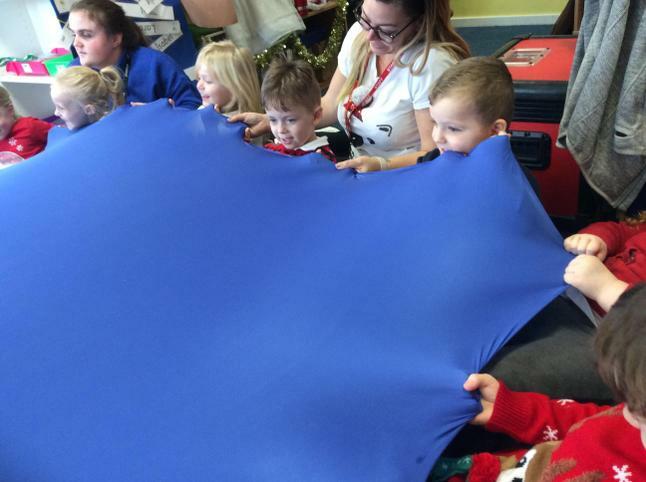 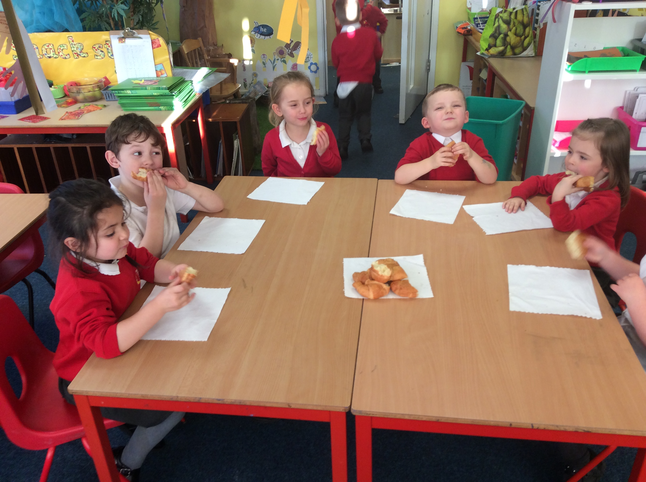 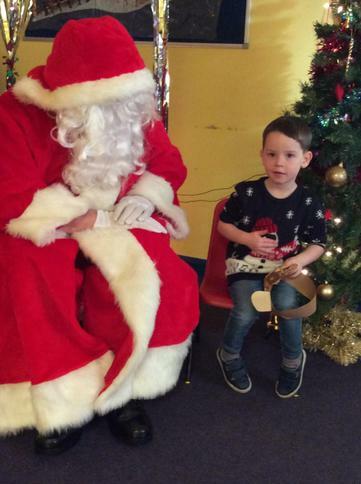 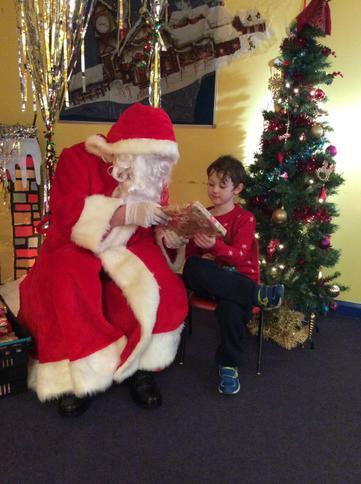 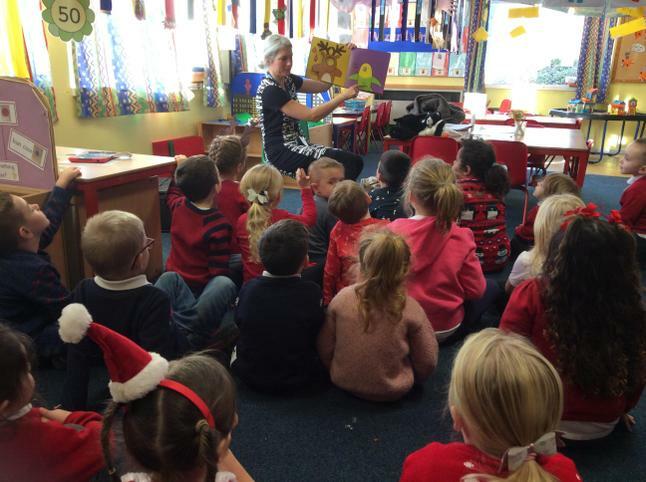 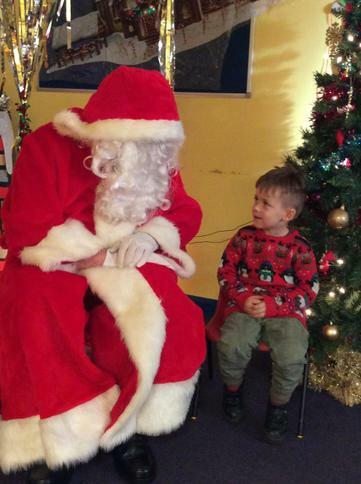 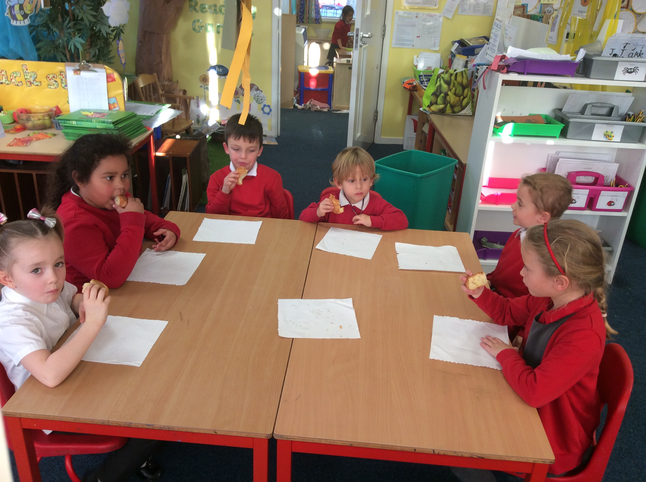 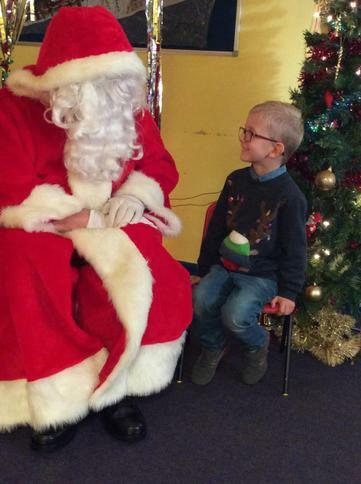 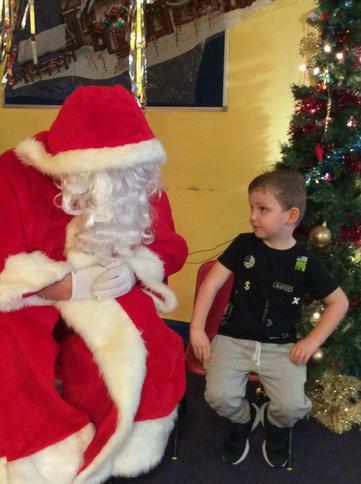 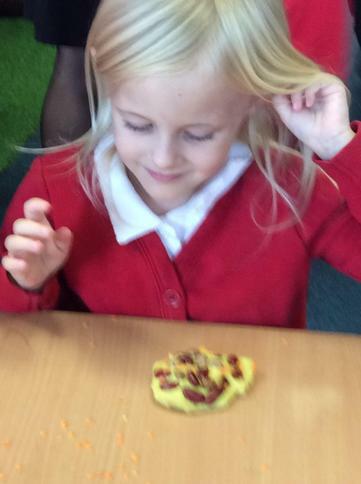 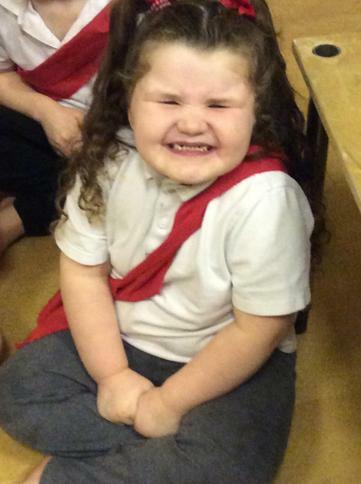 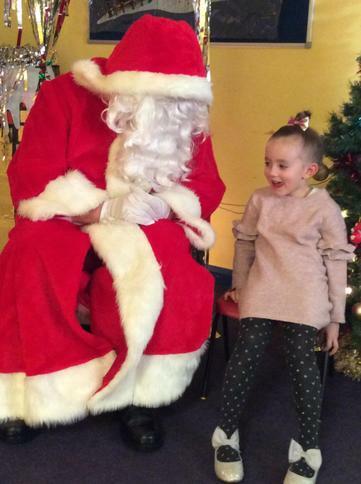 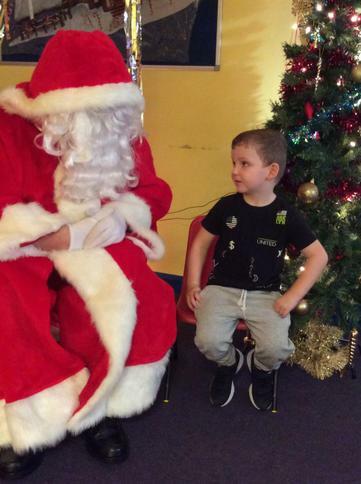 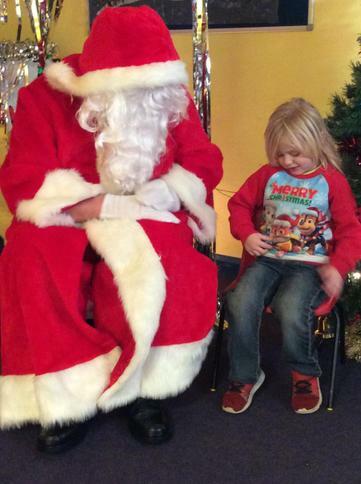 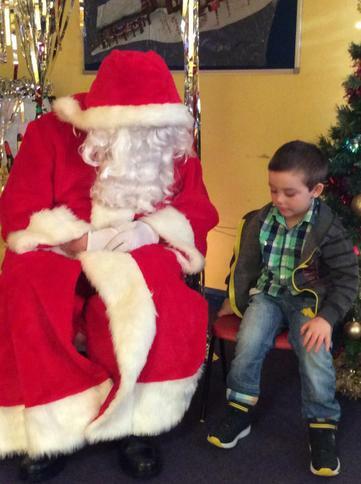 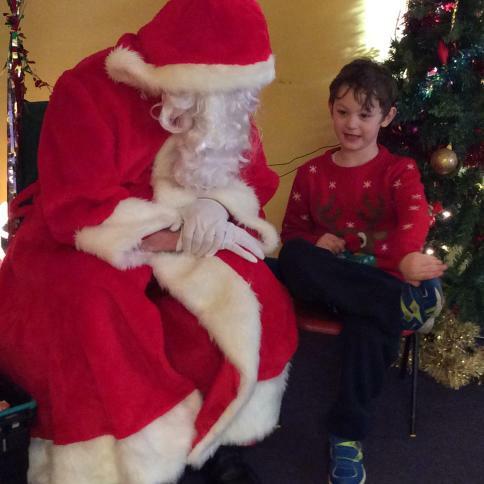 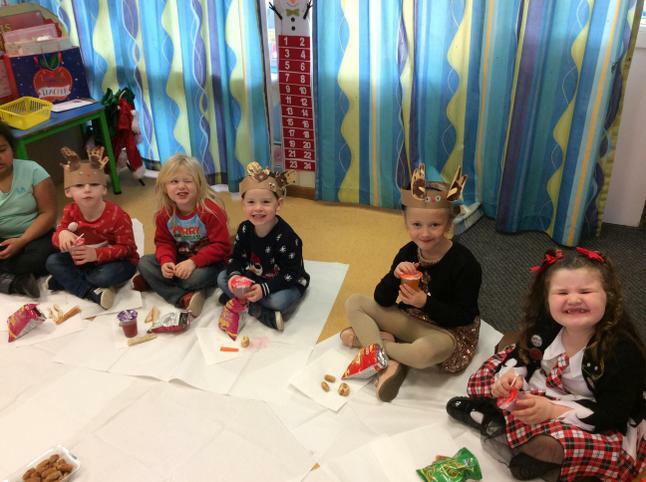 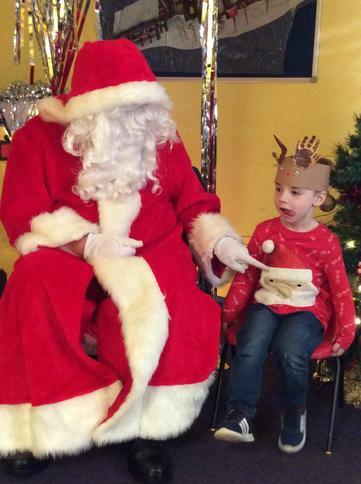 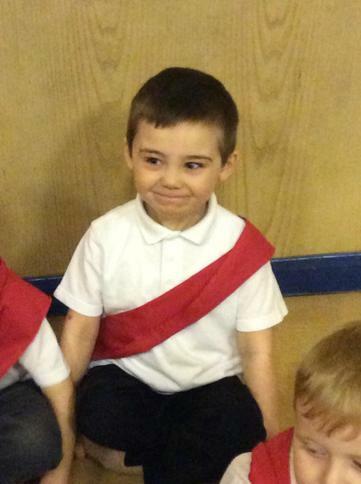 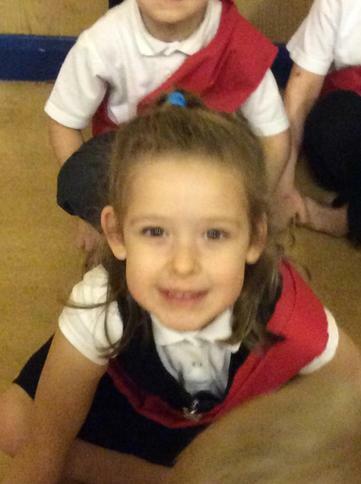 Foxes enjoyed their party and they even saw Santa! 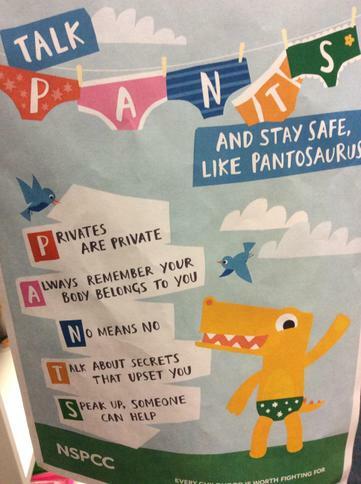 Pantosaurus taught us the ‘Pants Rule’. 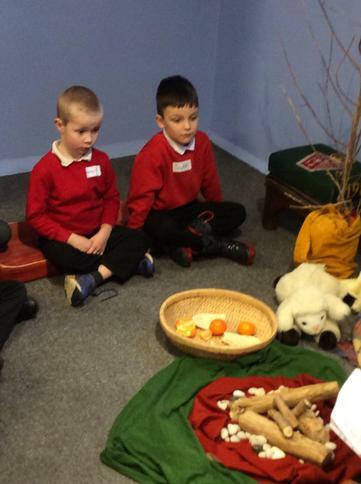 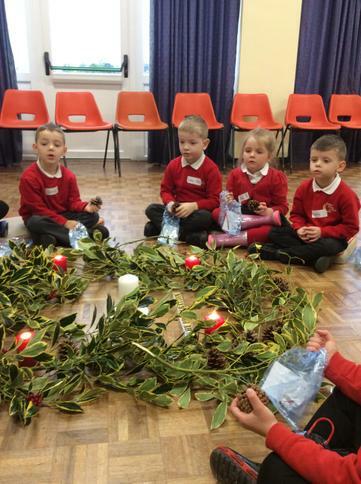 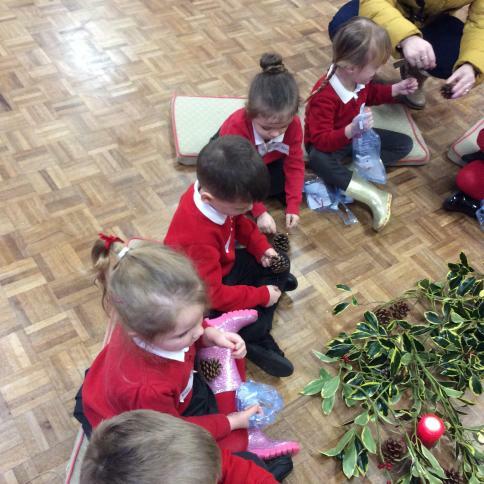 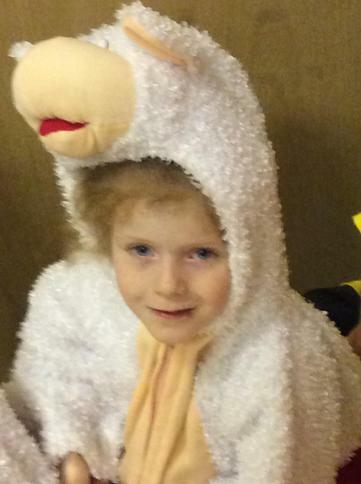 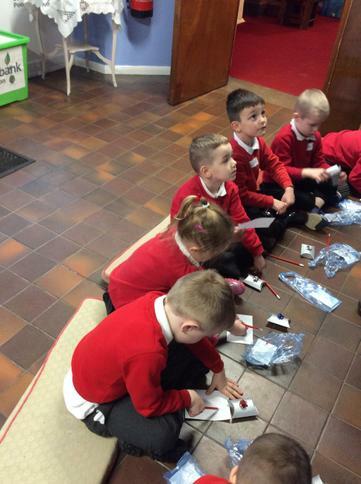 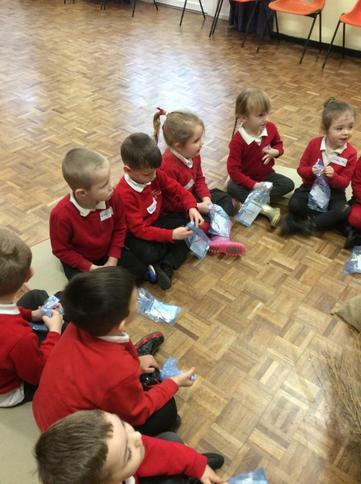 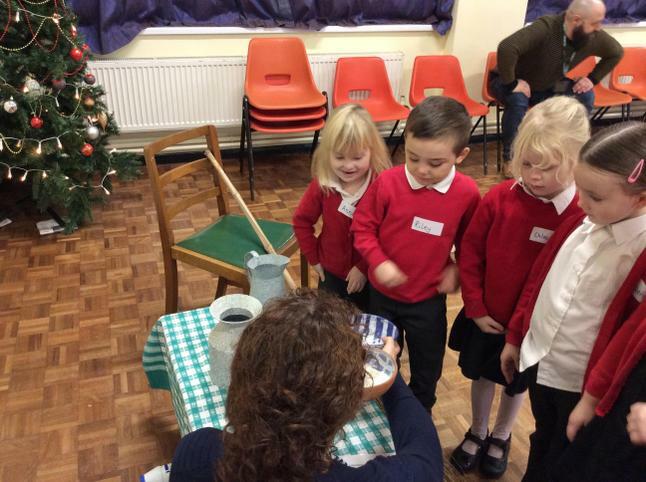 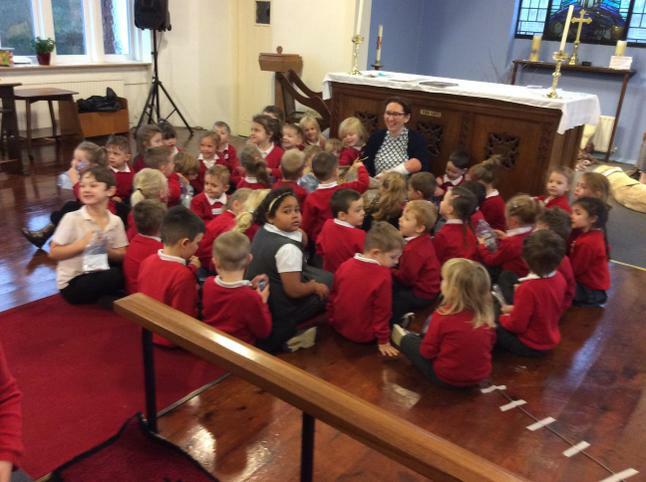 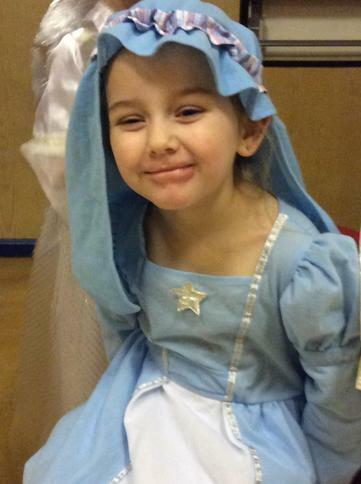 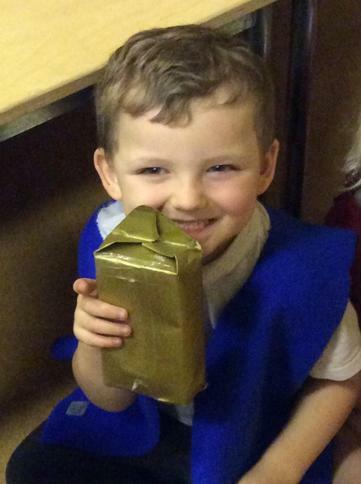 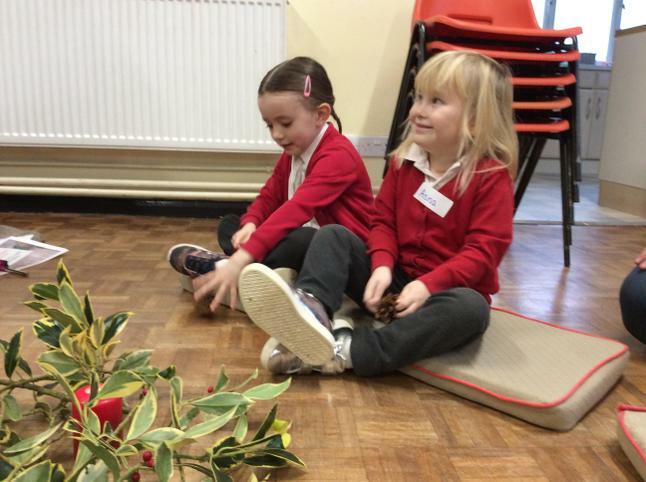 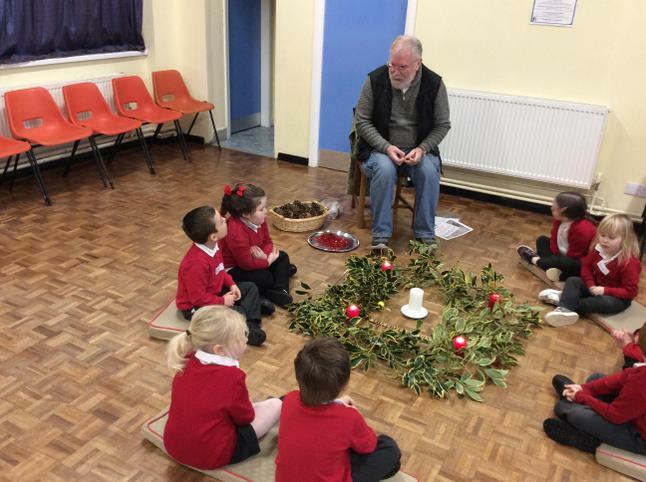 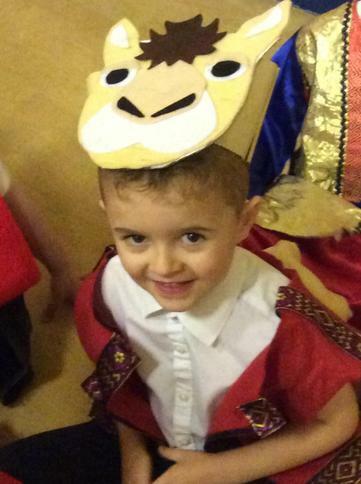 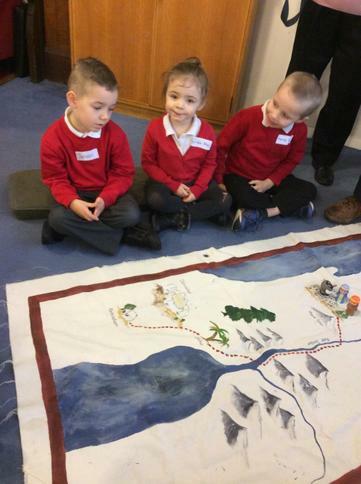 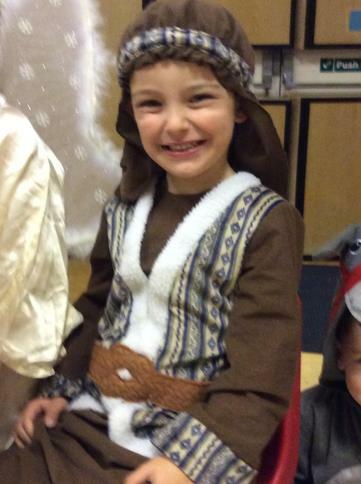 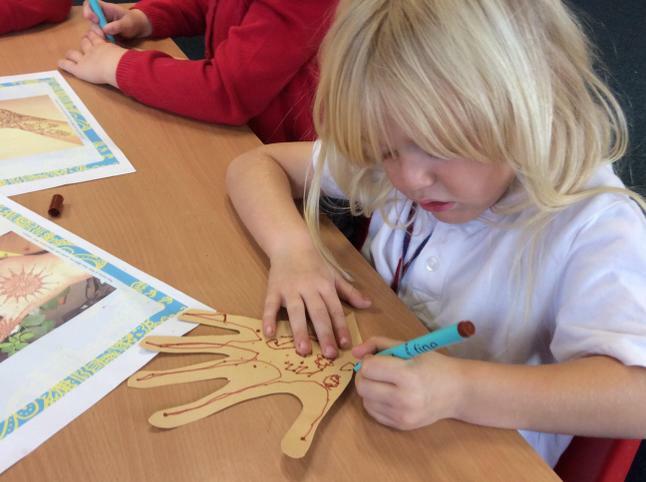 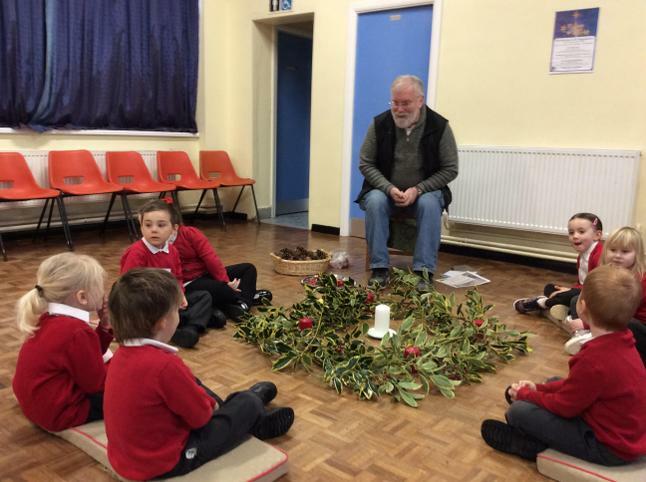 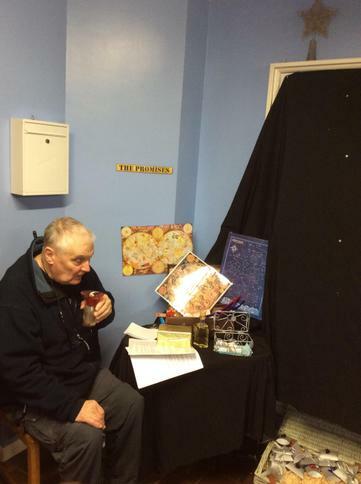 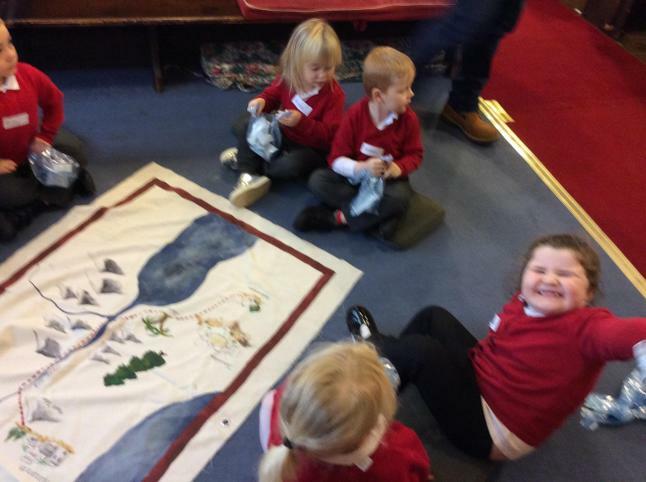 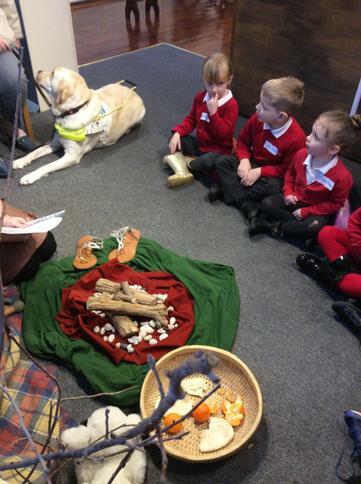 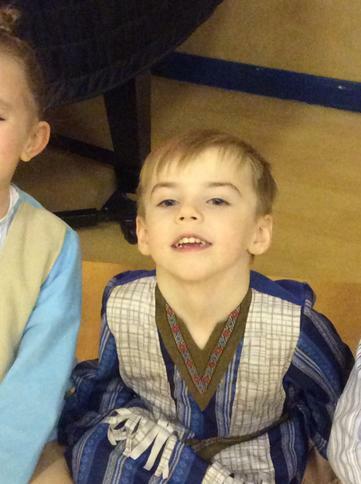 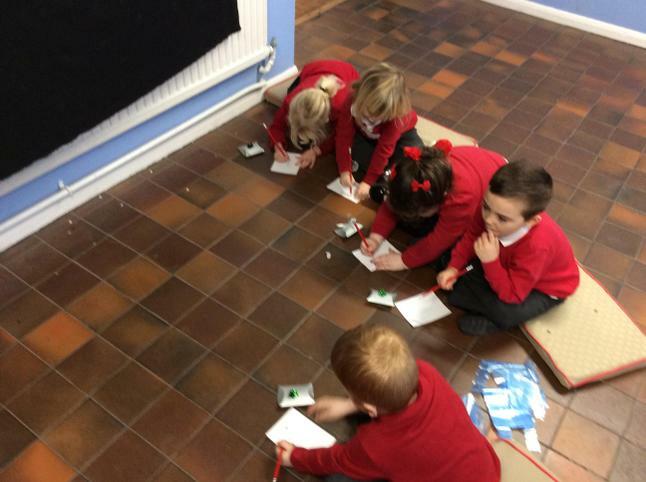 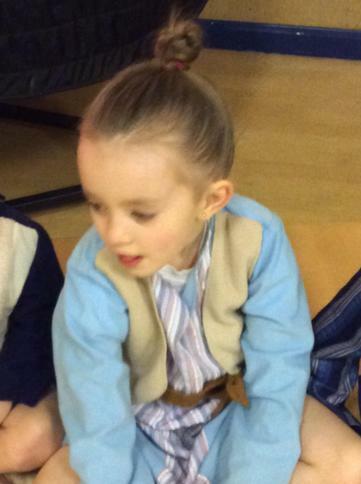 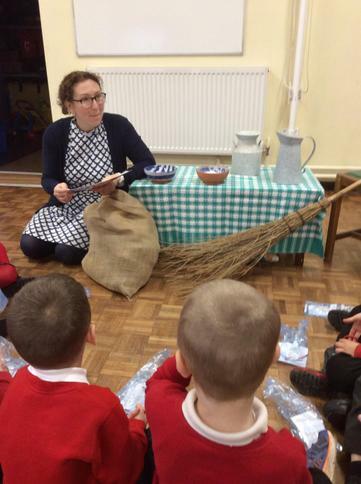 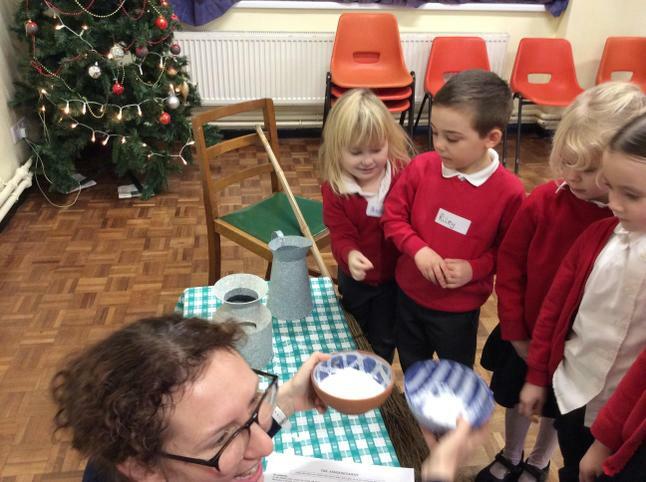 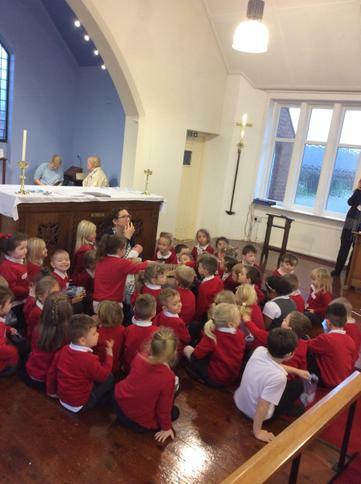 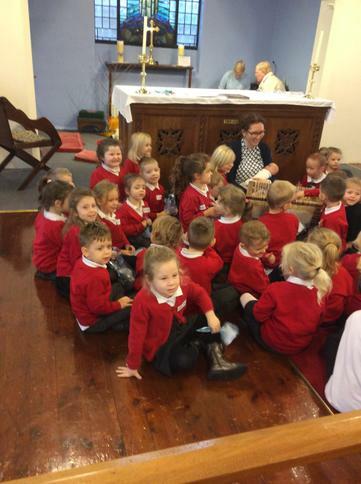 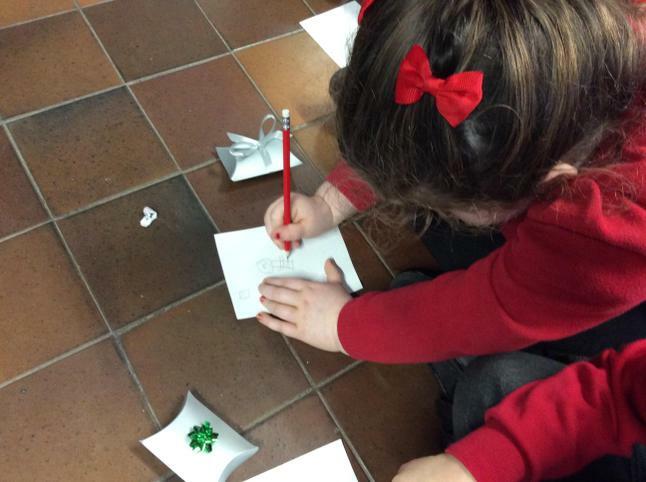 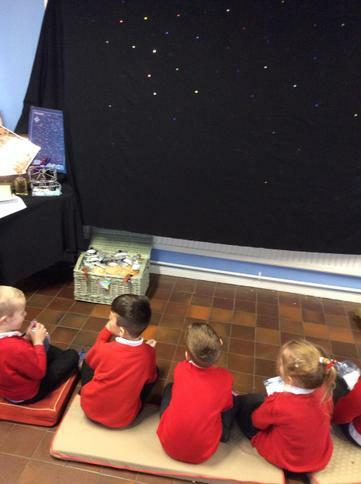 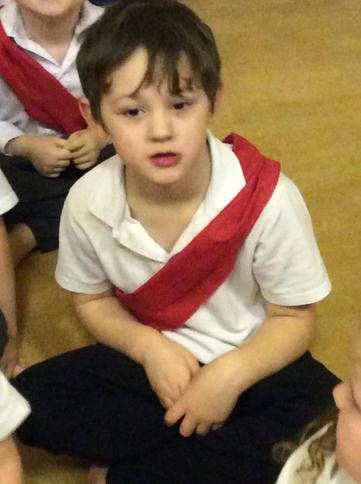 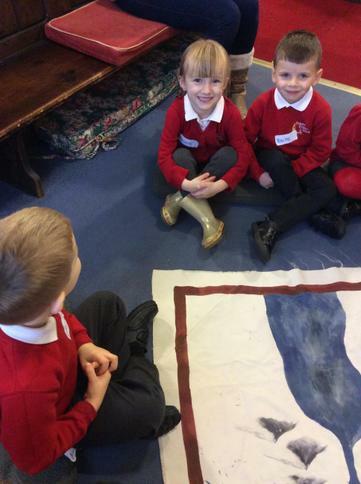 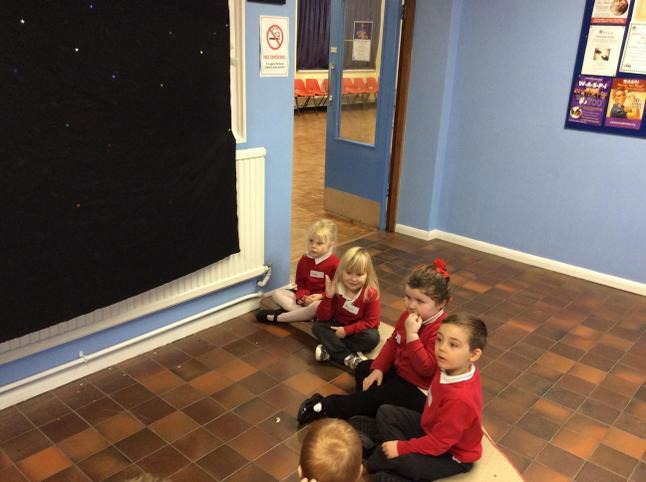 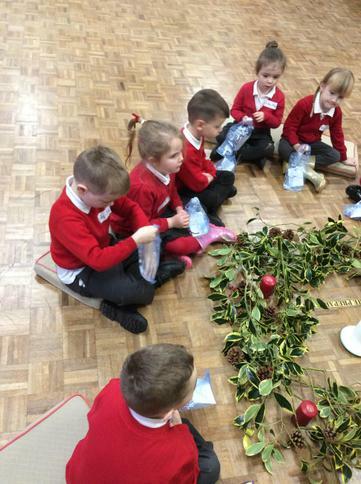 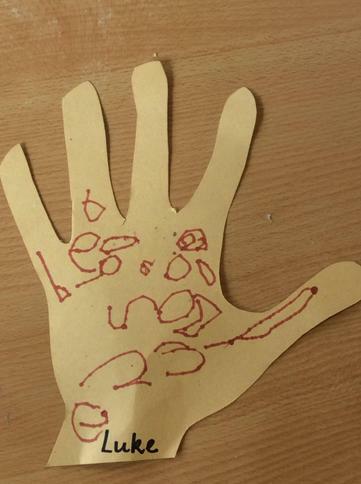 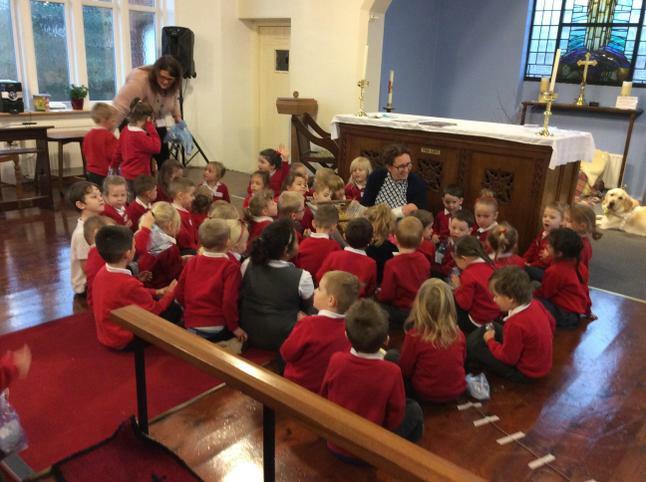 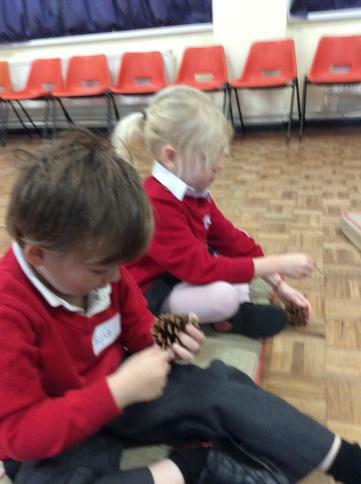 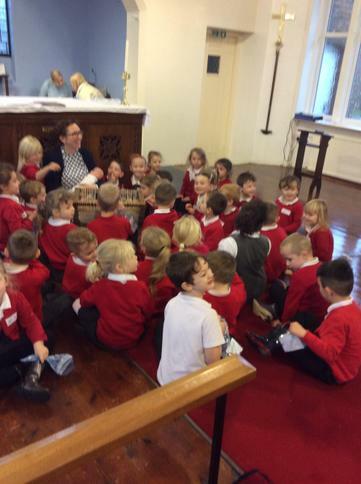 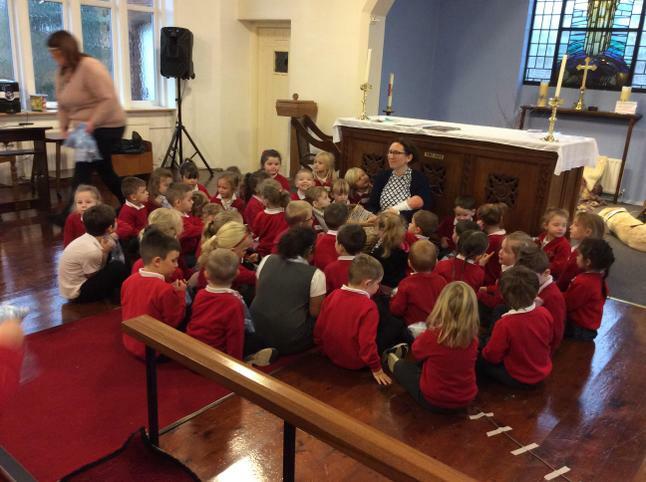 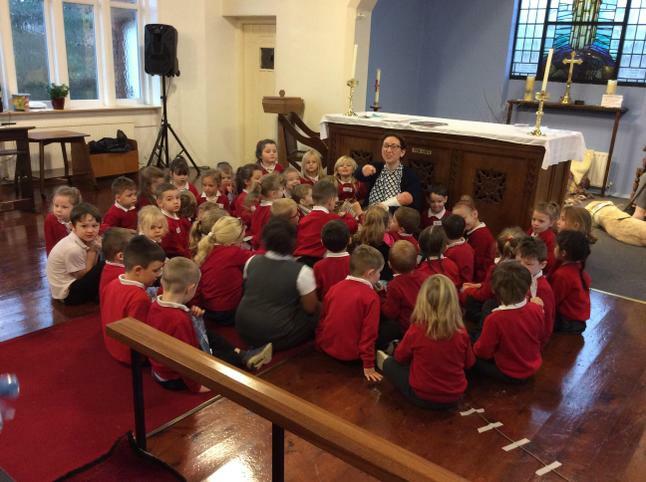 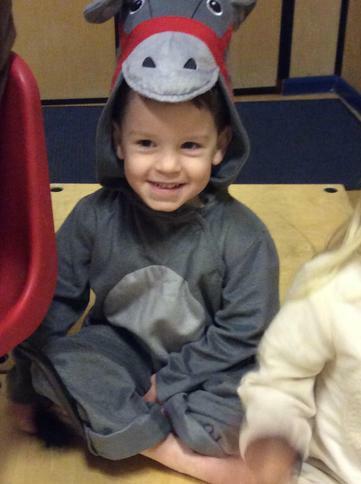 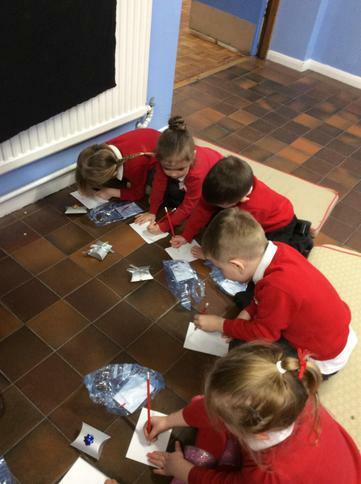 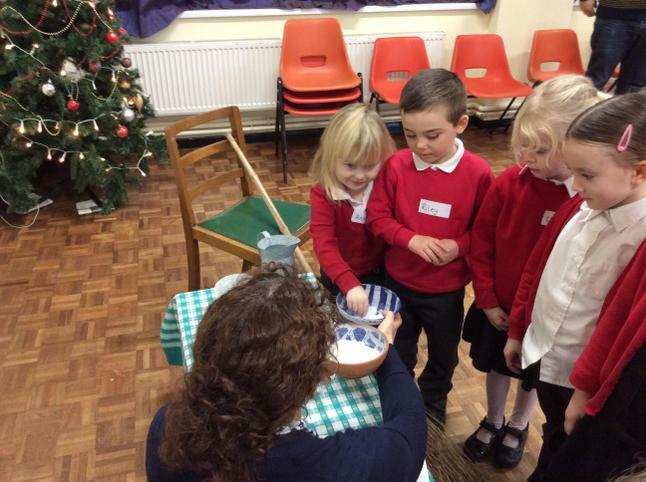 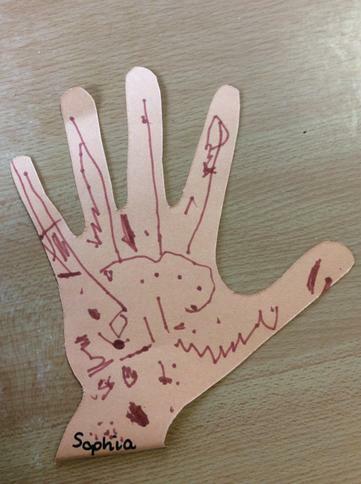 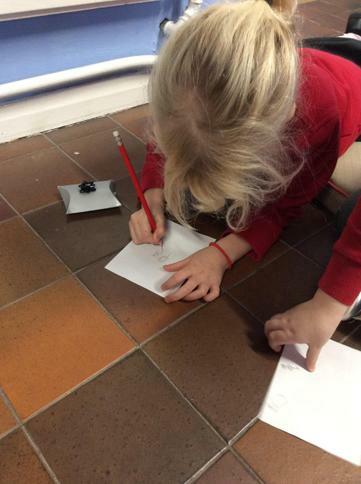 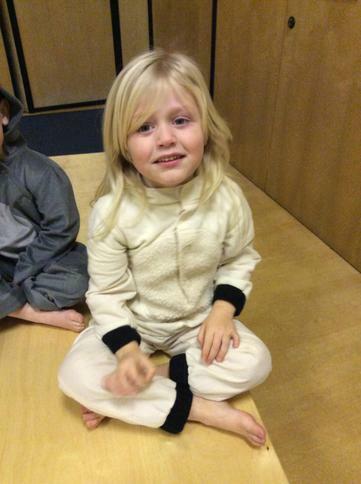 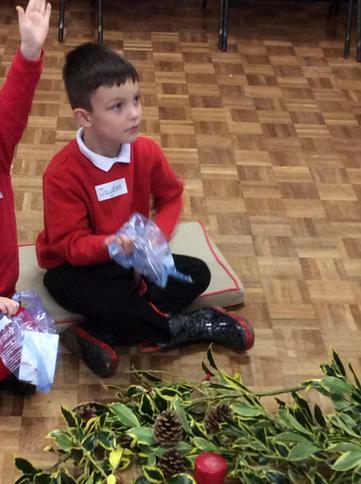 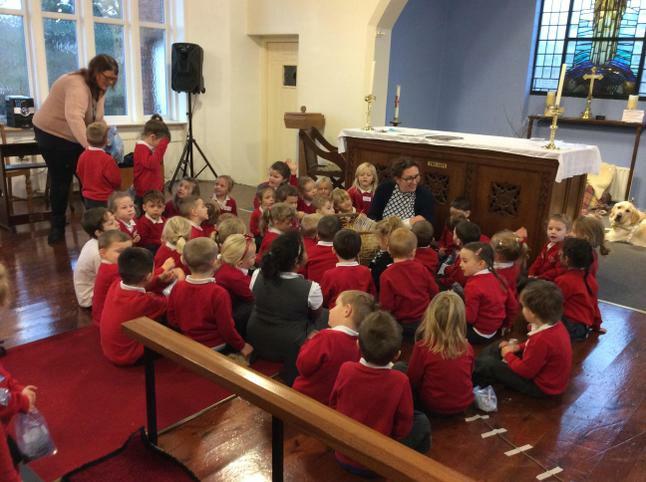 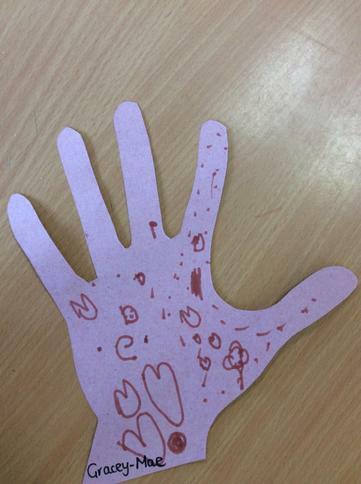 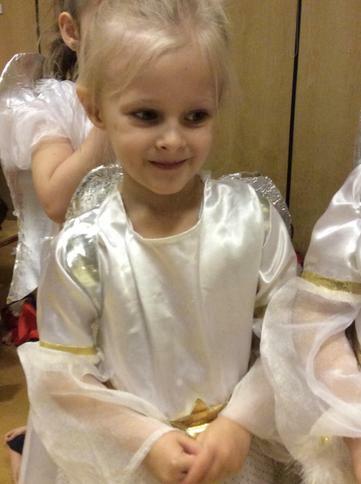 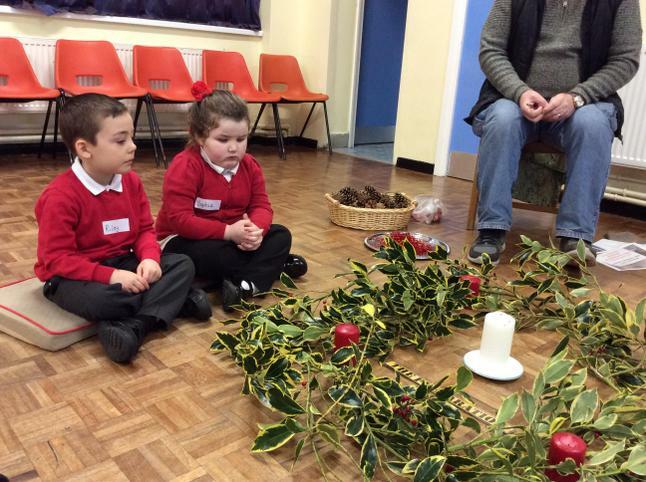 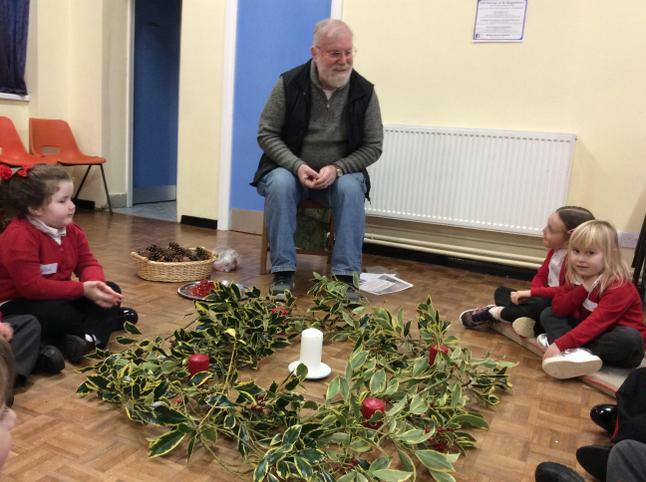 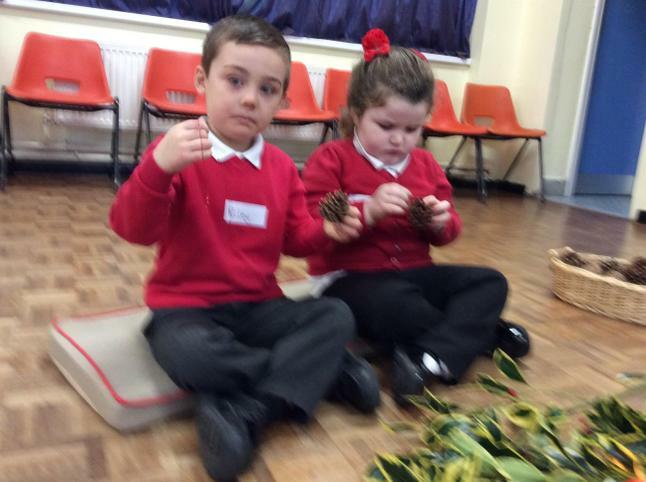 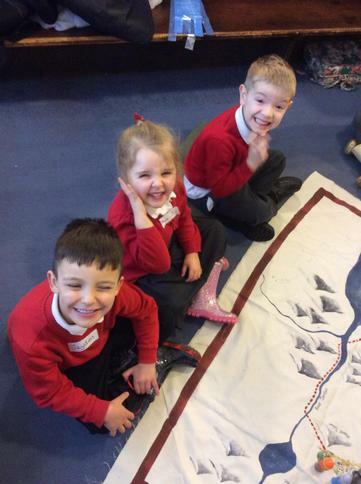 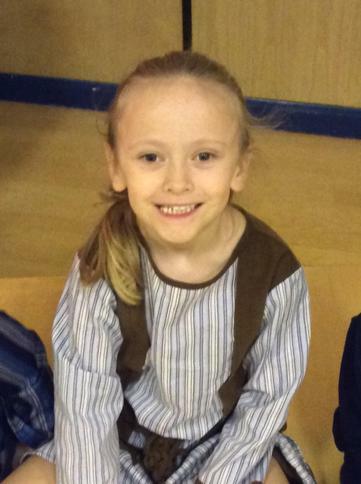 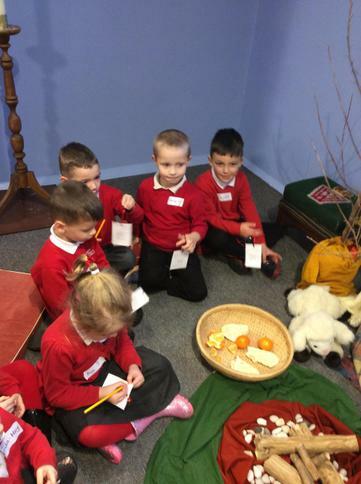 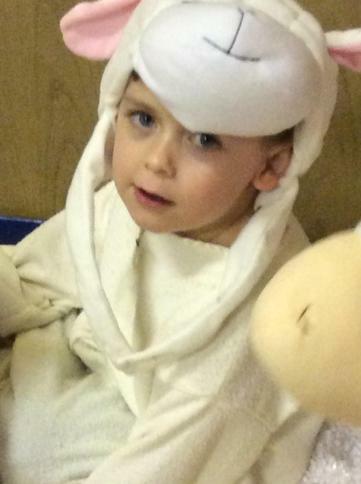 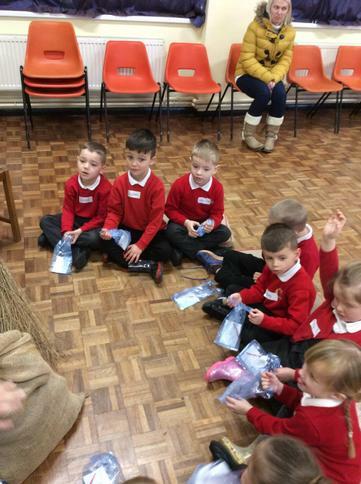 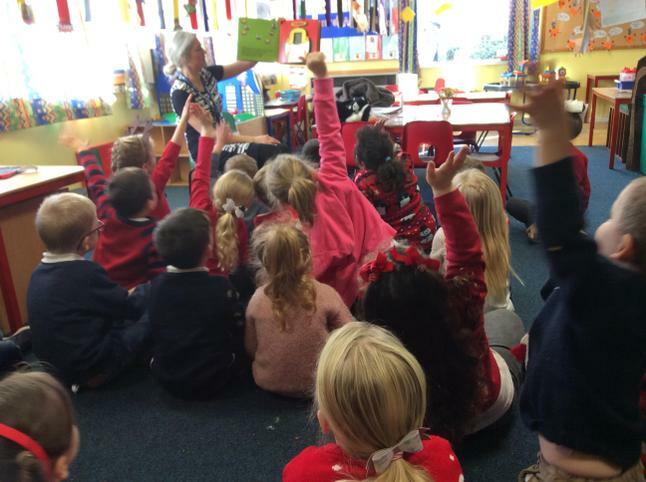 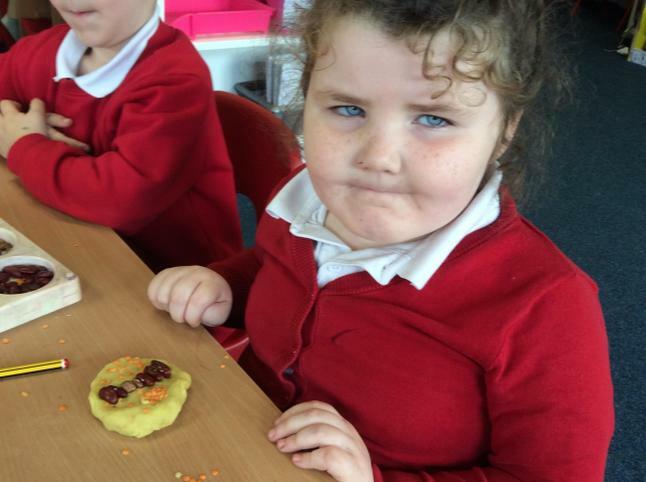 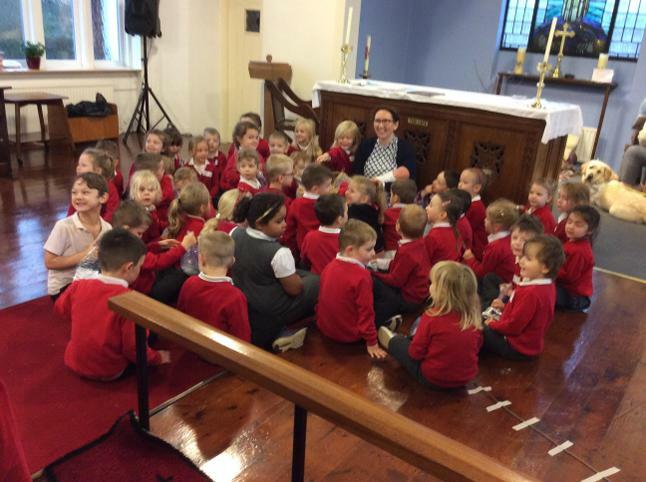 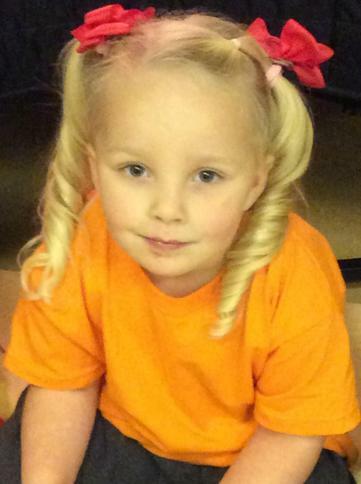 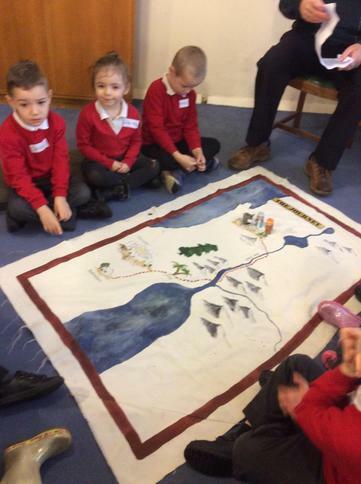 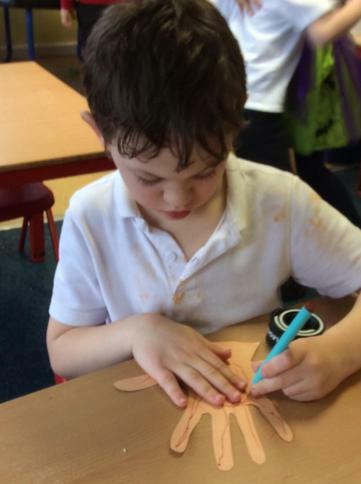 Foxes and Hedgehogs visited the church for a ‘Christmas Experience’! 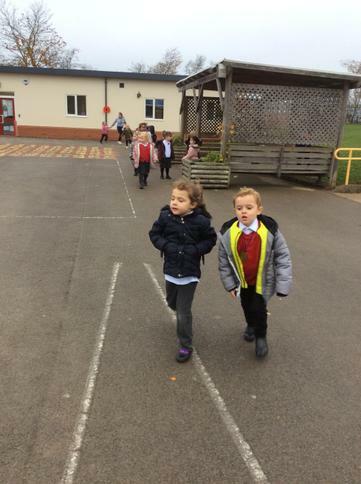 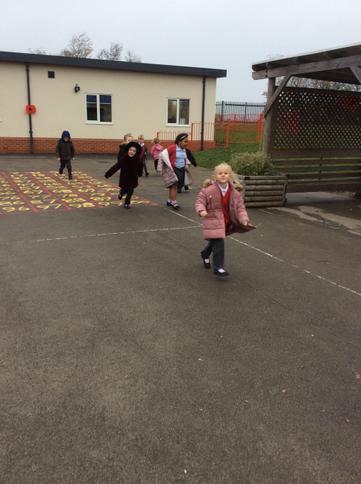 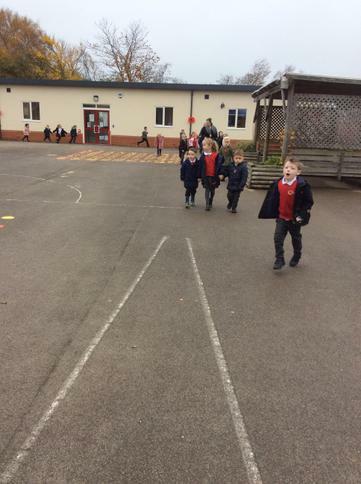 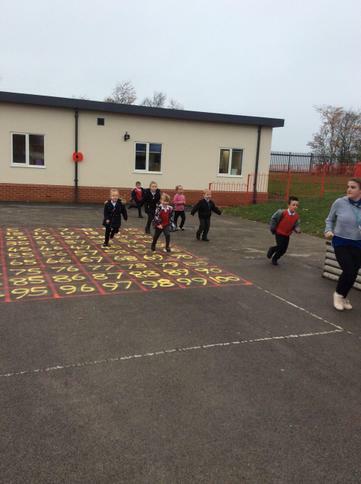 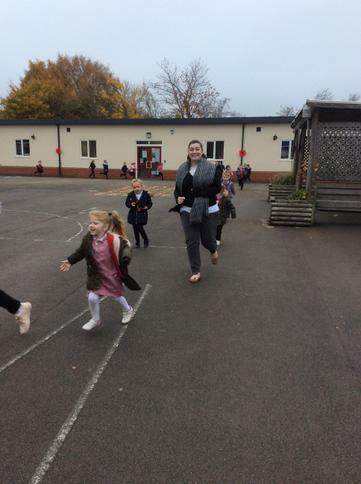 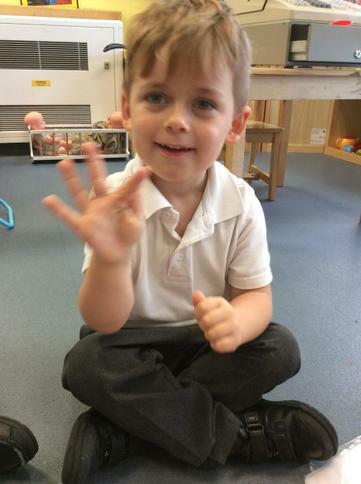 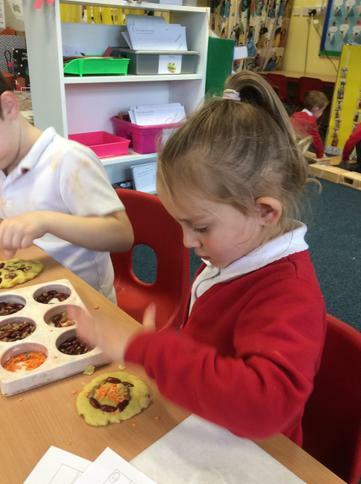 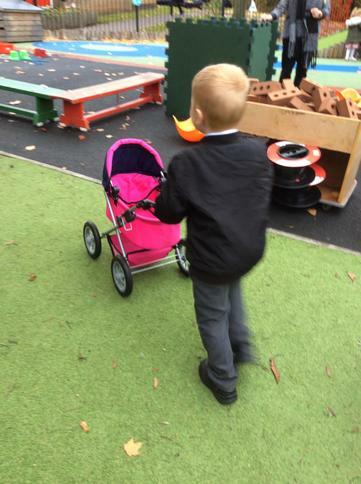 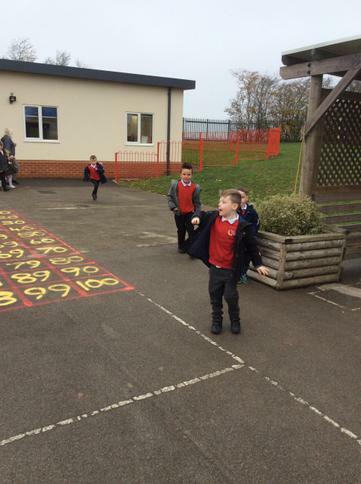 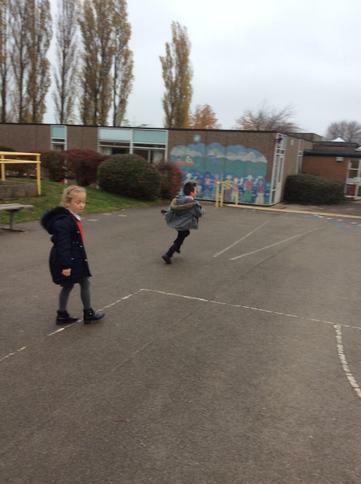 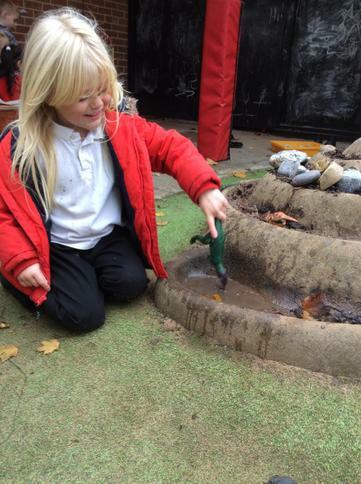 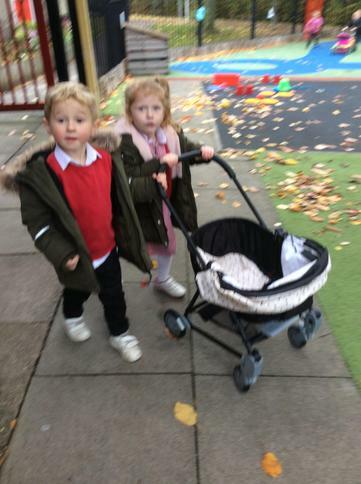 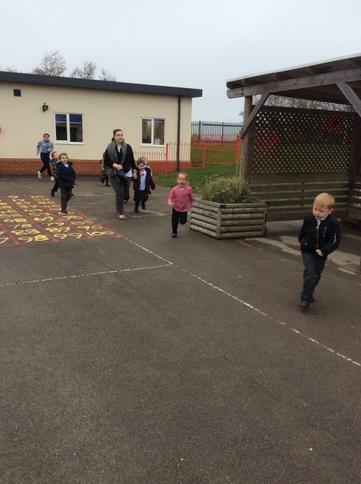 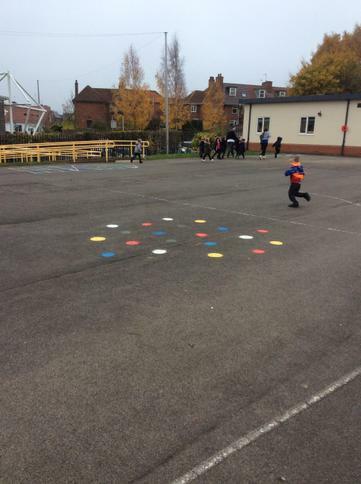 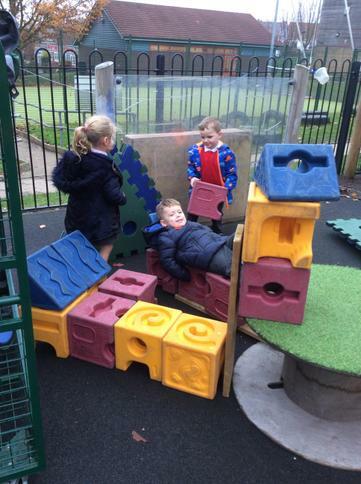 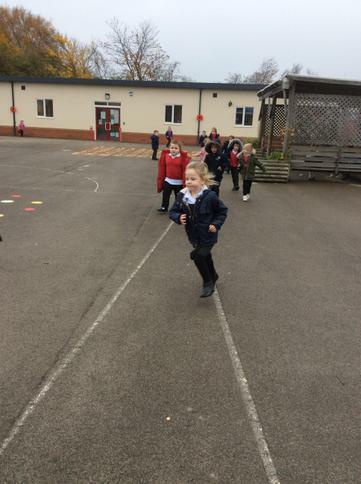 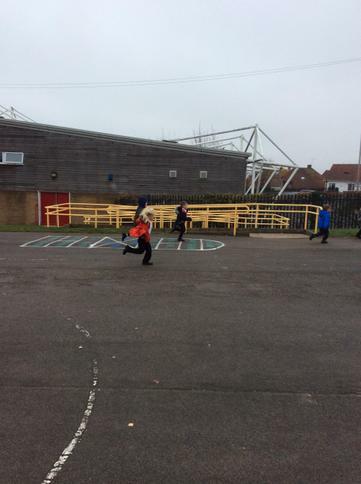 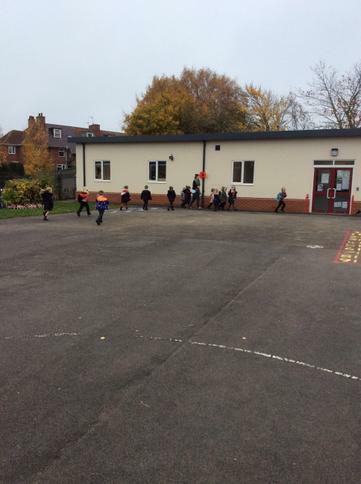 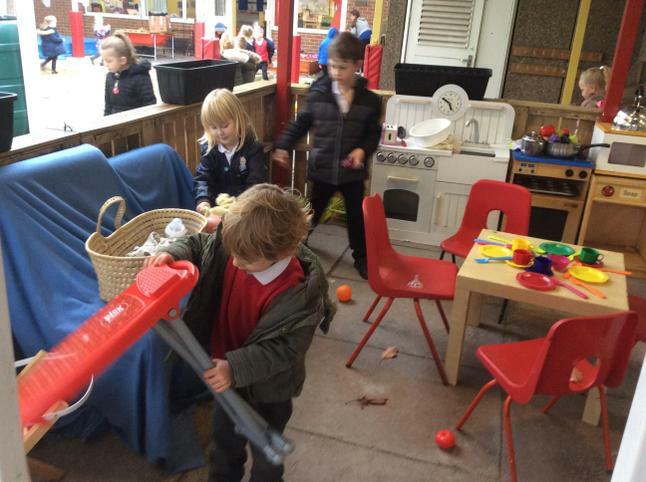 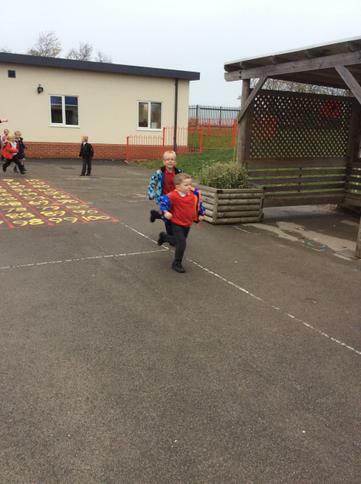 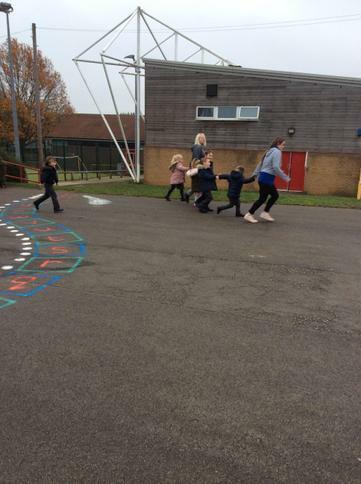 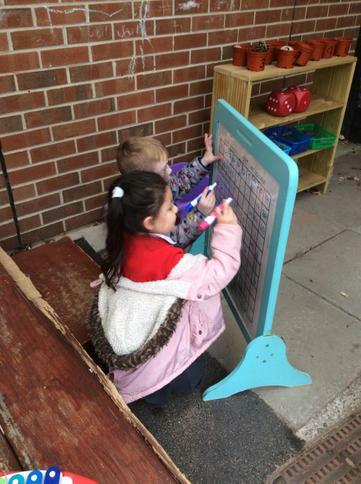 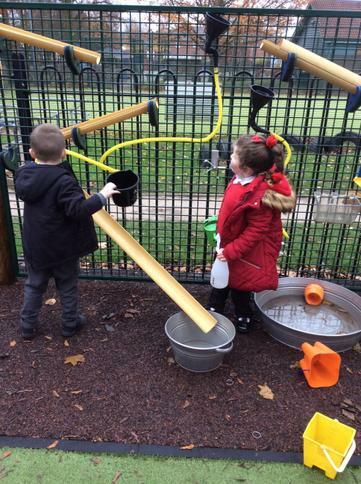 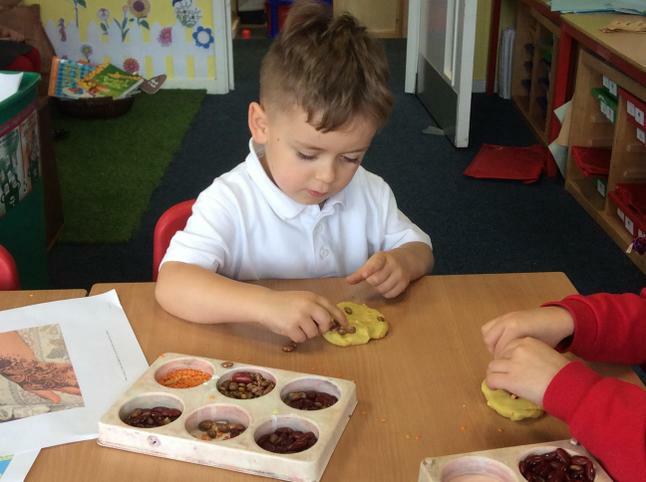 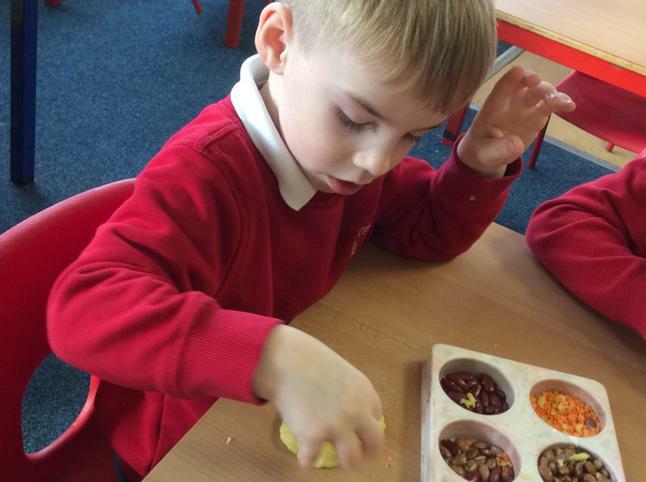 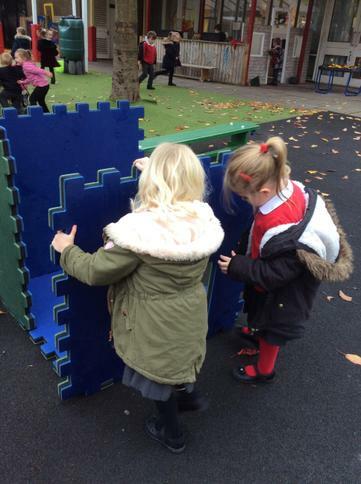 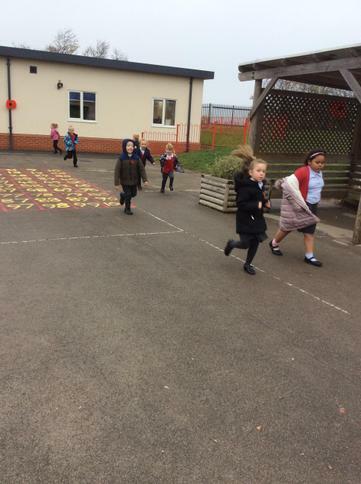 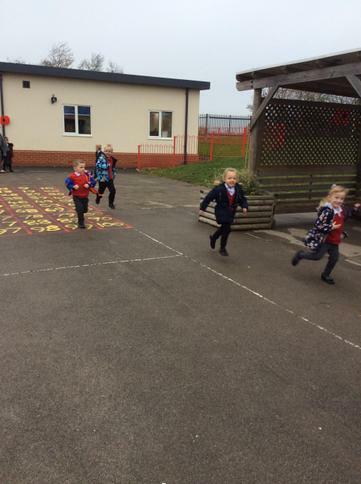 Foxes and Hedgehogs enjoying outdoor play! 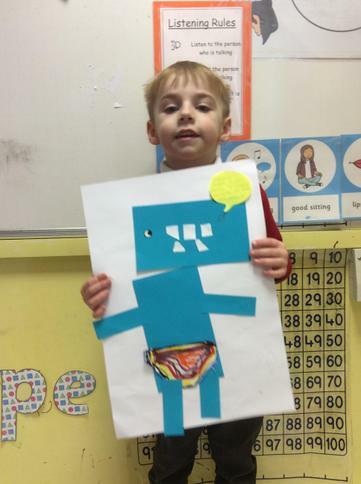 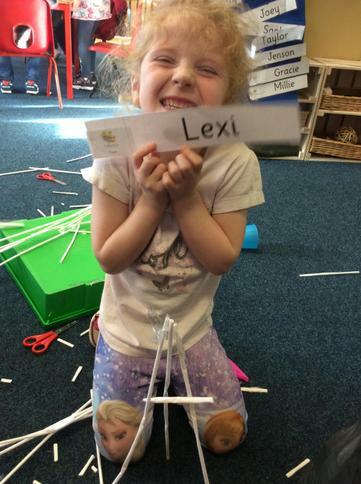 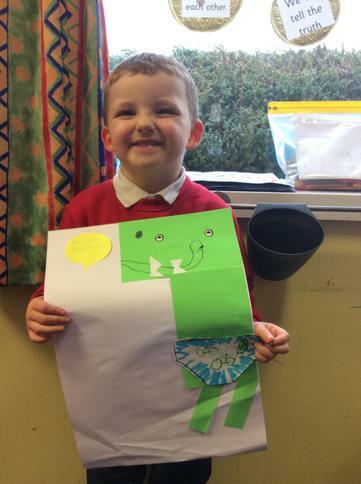 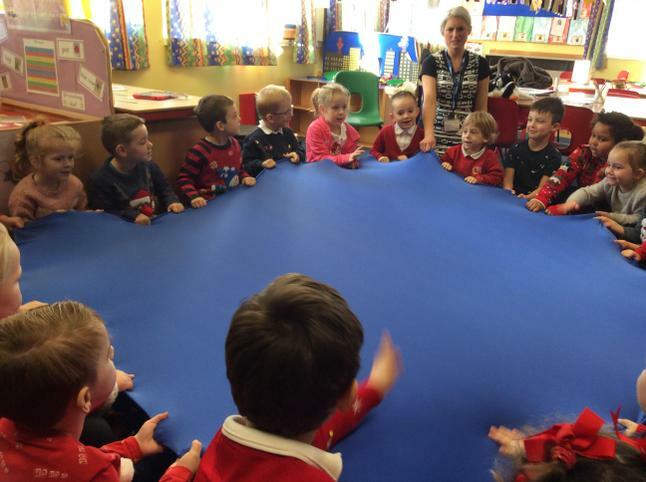 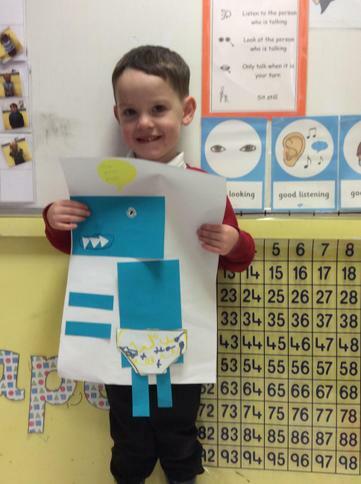 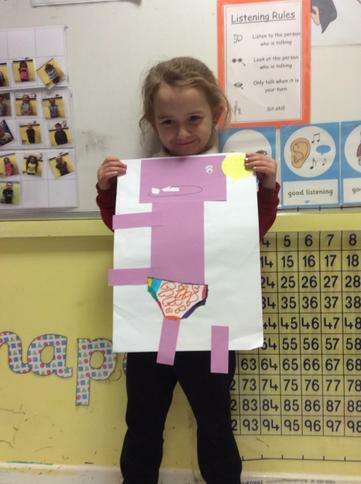 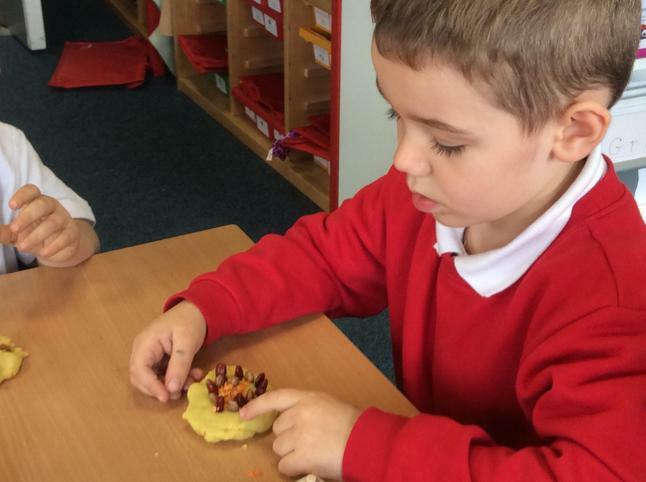 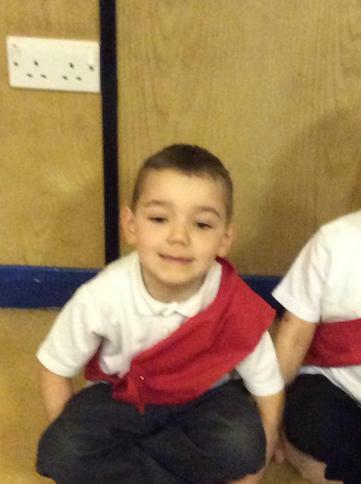 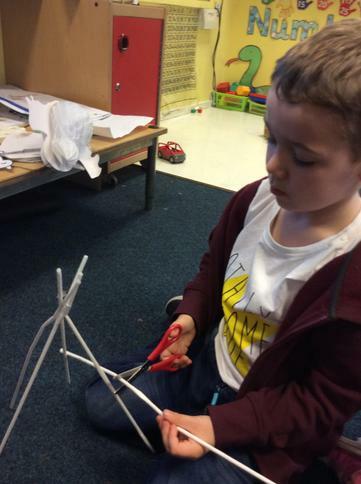 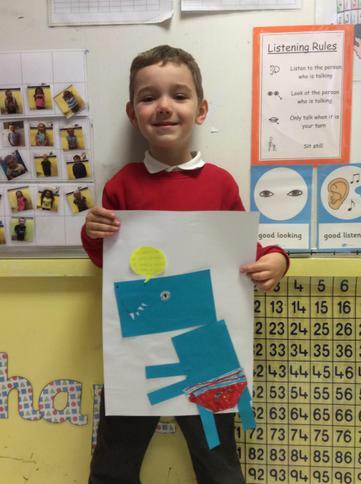 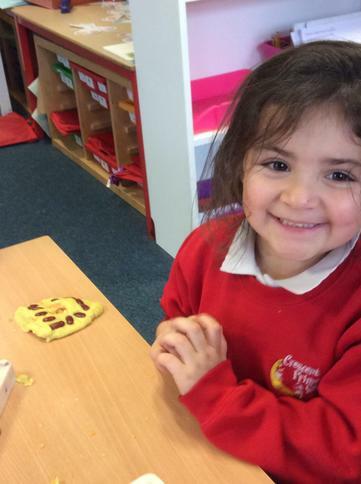 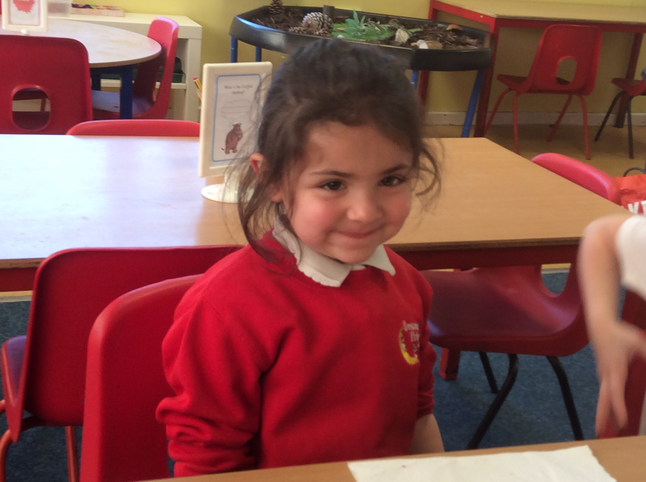 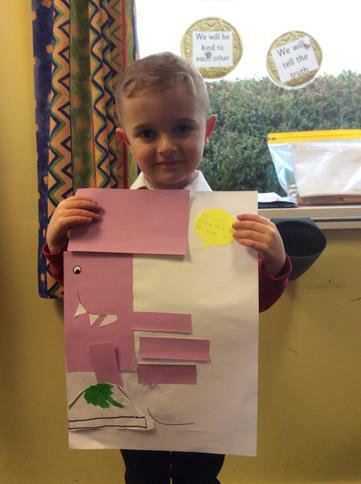 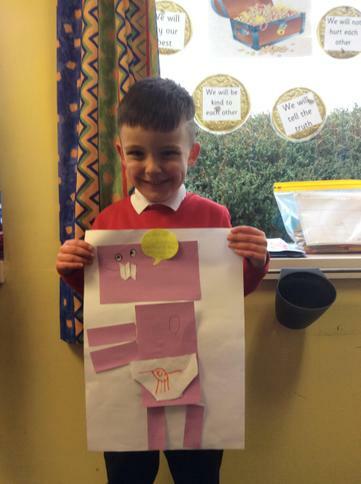 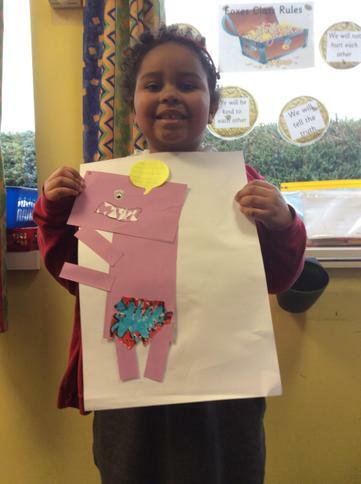 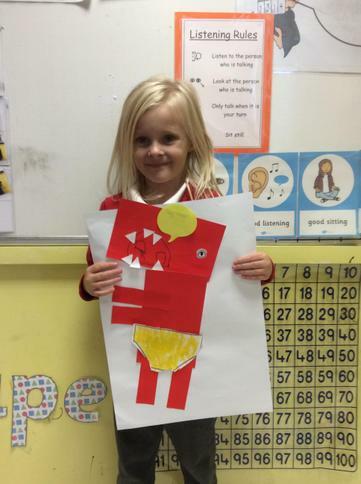 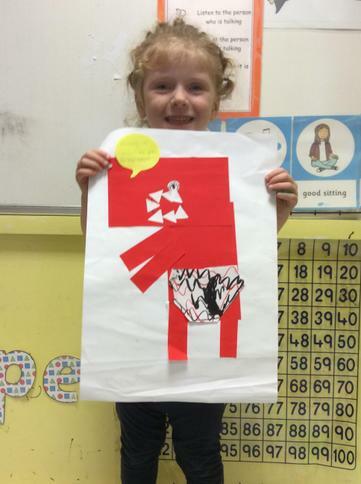 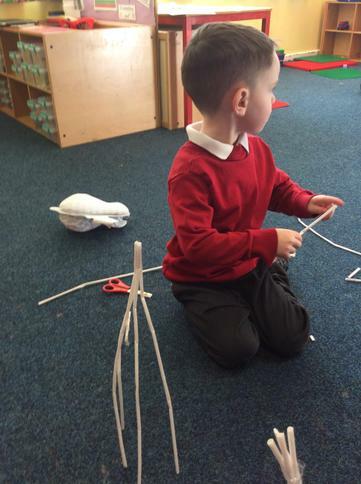 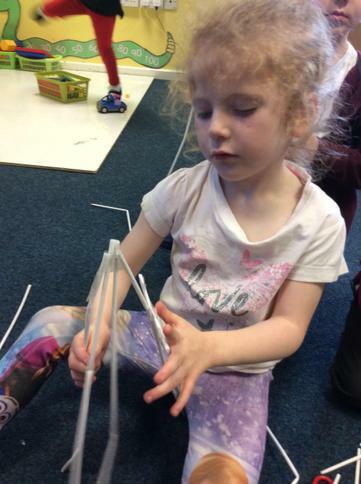 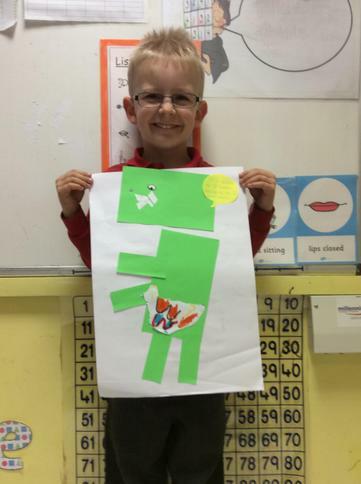 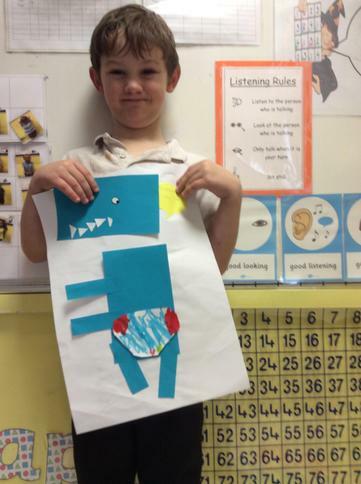 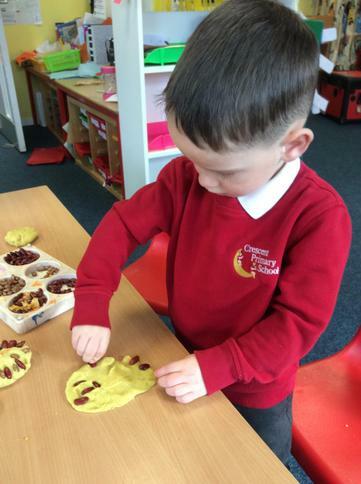 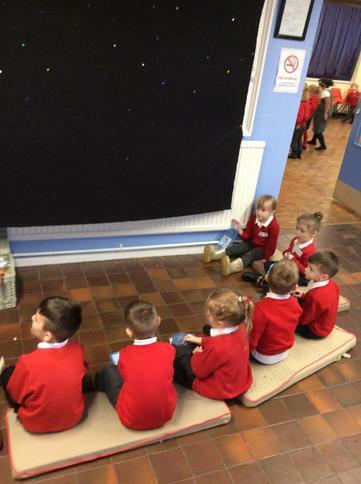 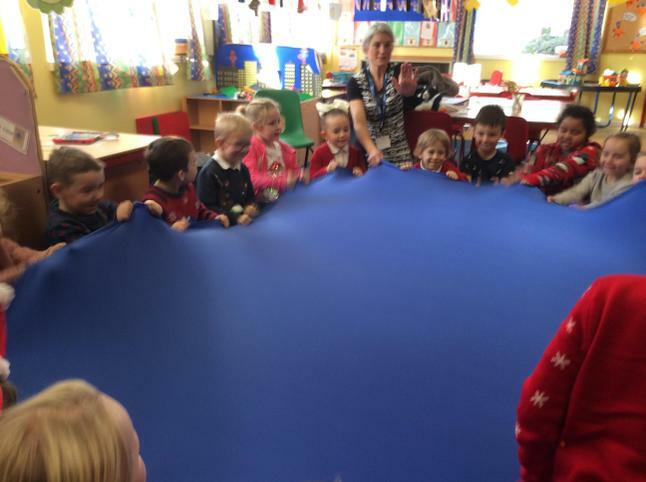 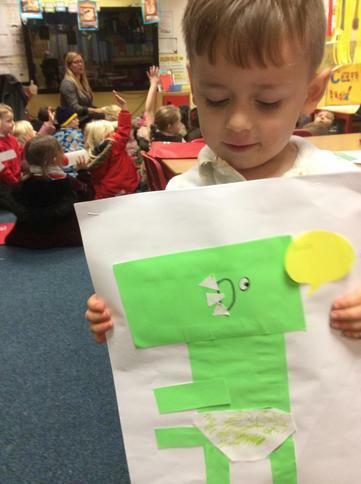 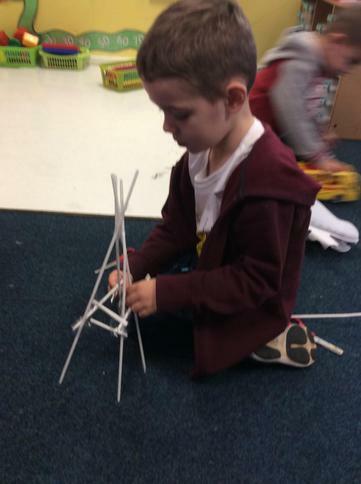 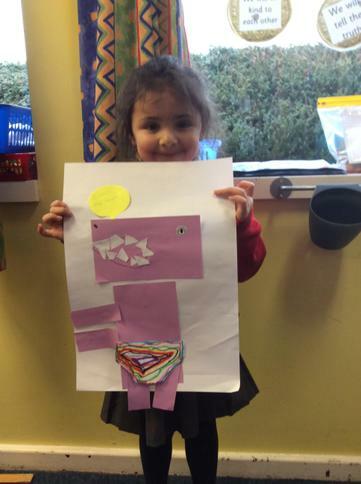 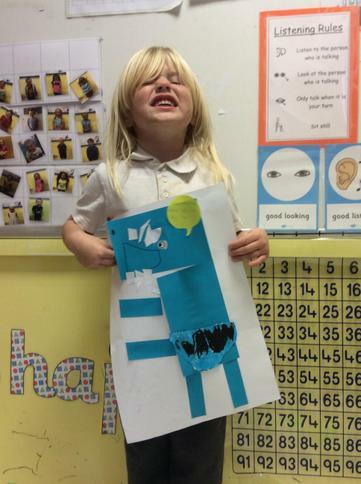 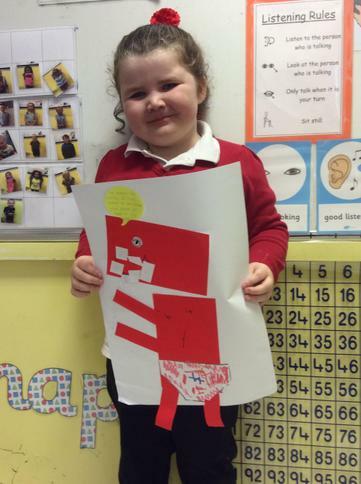 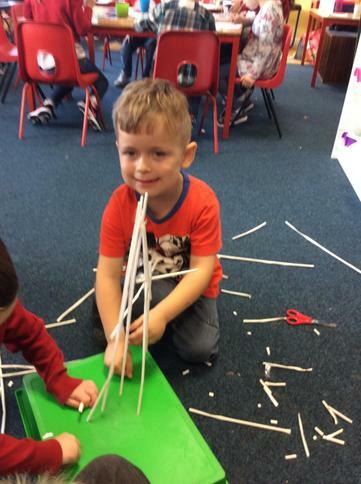 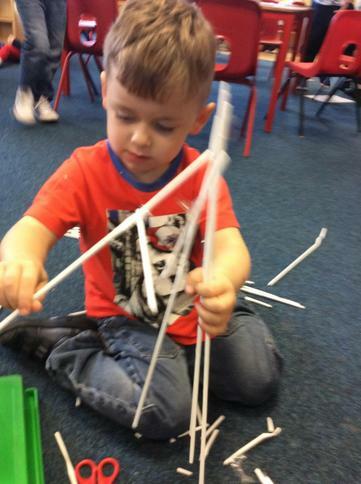 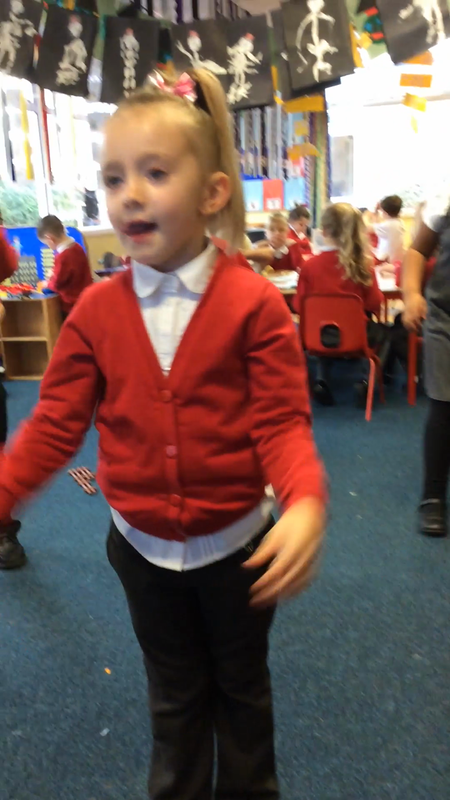 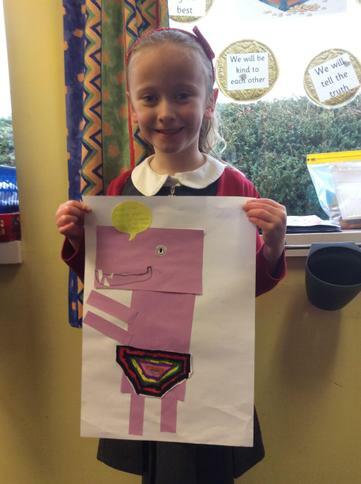 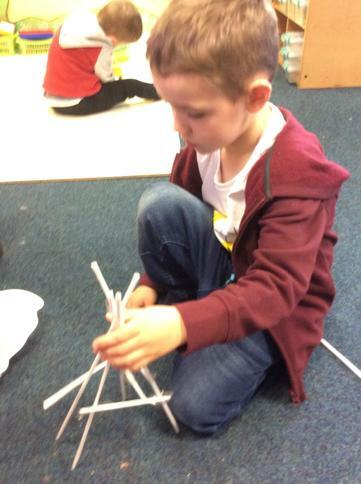 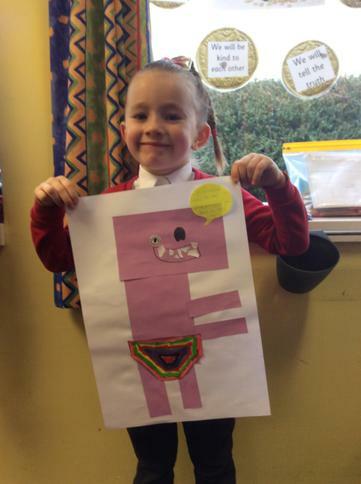 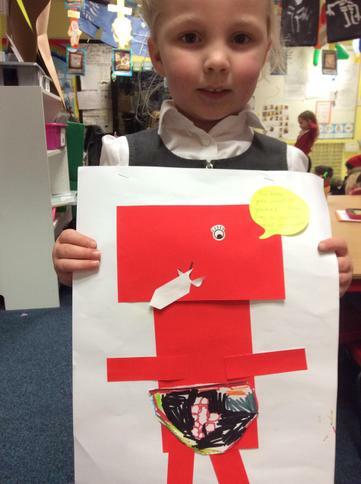 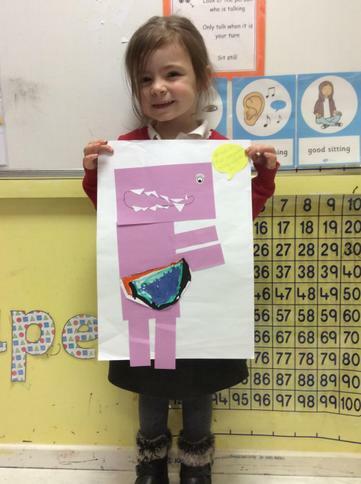 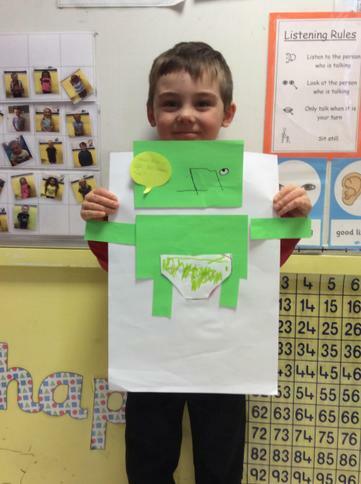 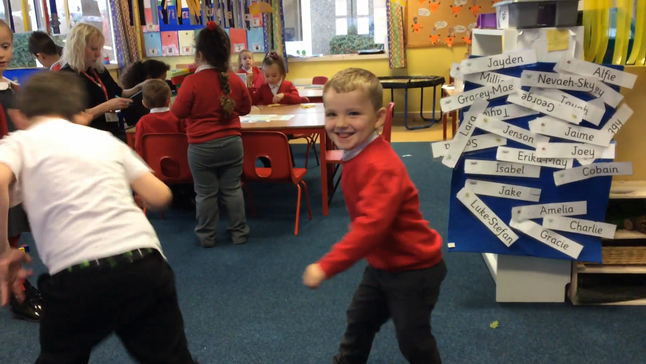 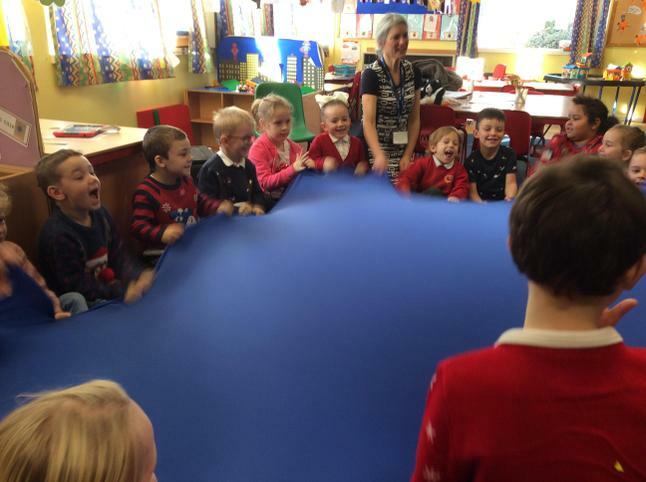 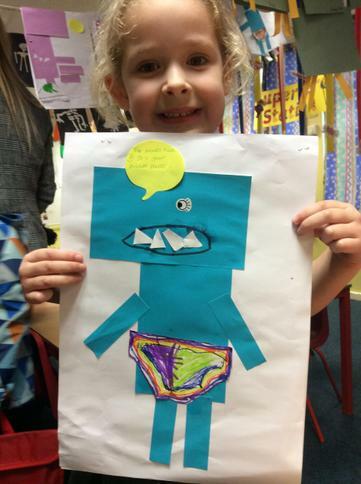 Foxes know the ‘Pants rule’, have been singing the song and have made our own Pantosaurus.